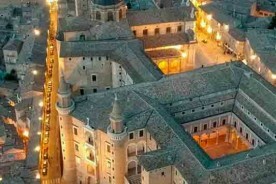 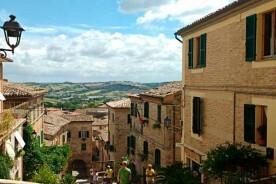 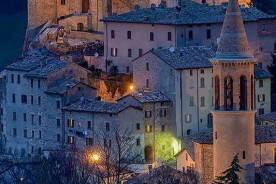 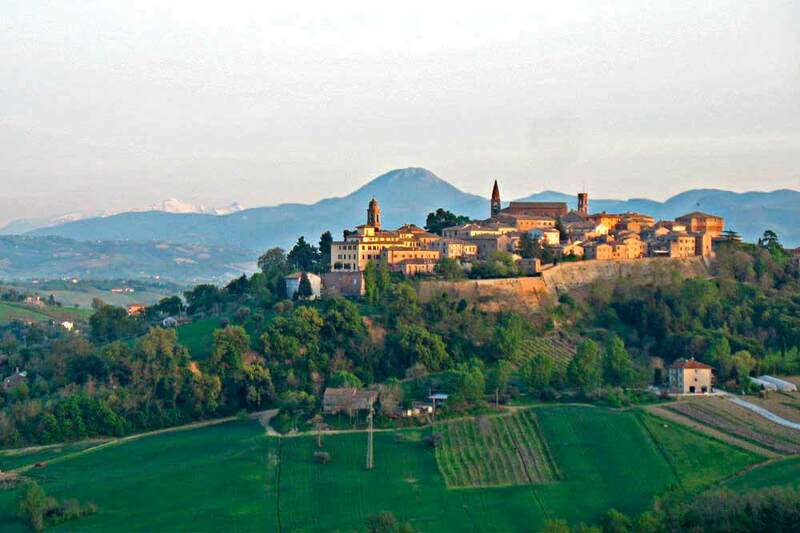 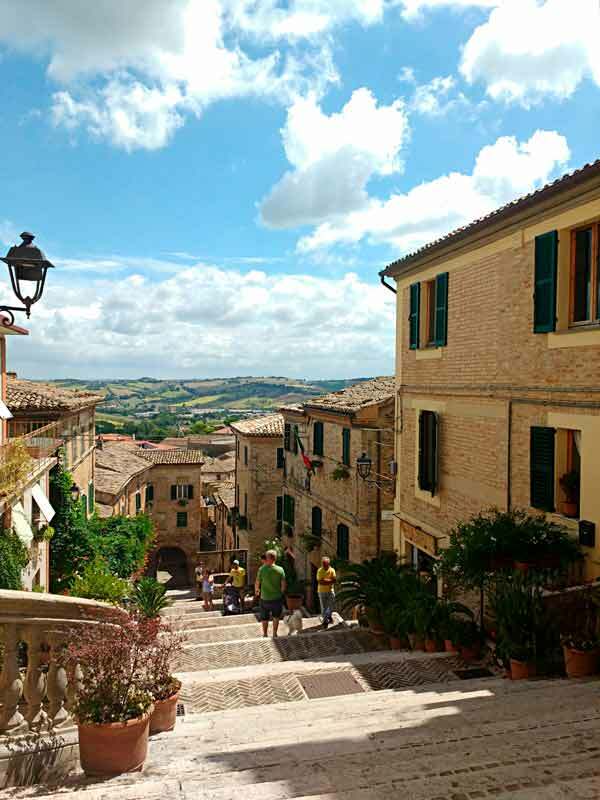 Whether you are interested in Renaissance or Medieval art, fascinated by Roman ruins or imposing fortresses, if you look for peace and spirituality or for the bustle of the piazza, Le Marche has something for everyone. 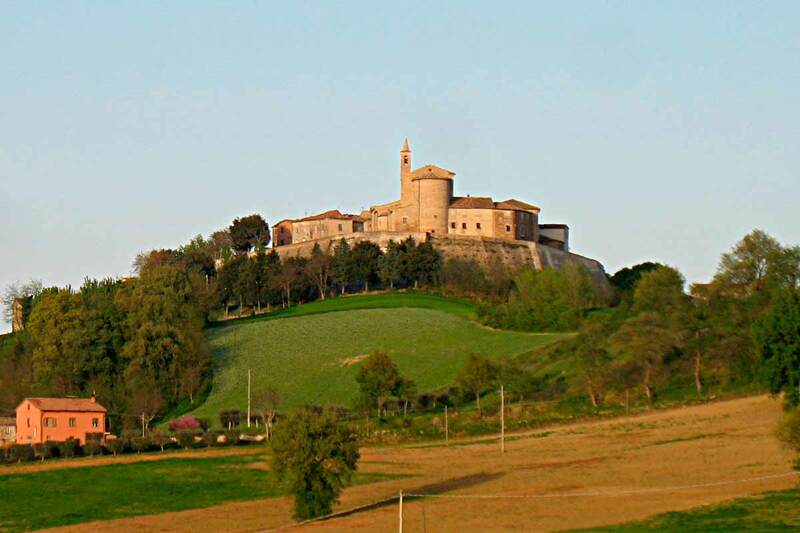 During your Le Marche holidays you will never bump into hordes of tourists, driving in le Marche is easy and most destinations are only a pleasant 10 to 40 minutes drive from Valle Nuova, through ravishing and diverse sceneries. 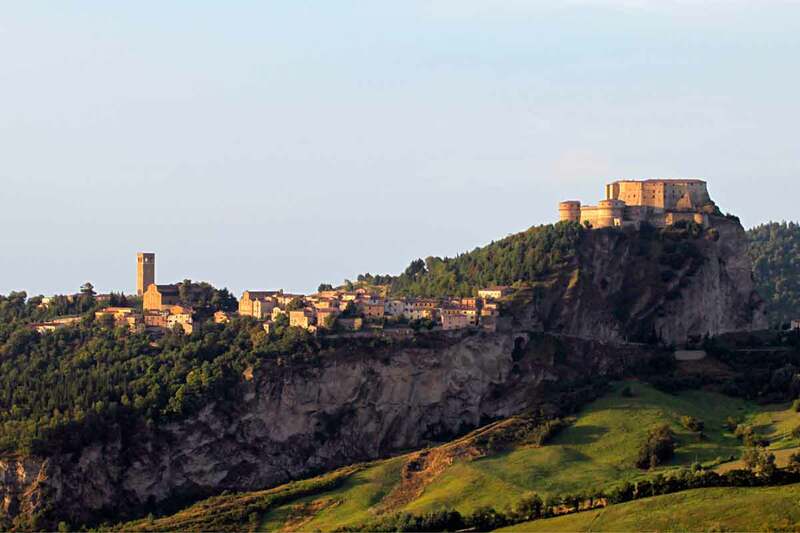 Our location, in the heart of the Montefeltro, Northern Le Marche, is perfect for daytripping to many hilltop towns, città d’arte and villages as well as for venturing to the bigger coastal towns of Pesaro, Fano and Senigallia. 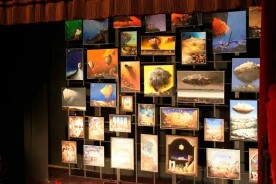 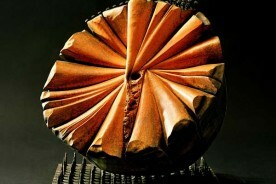 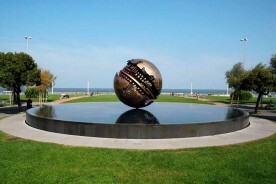 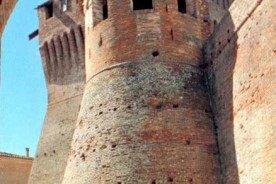 Visit their valuable cultural heritage. 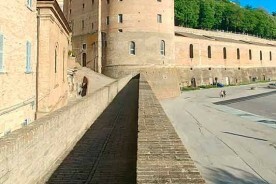 Walk around the city walls and the winding alleys. 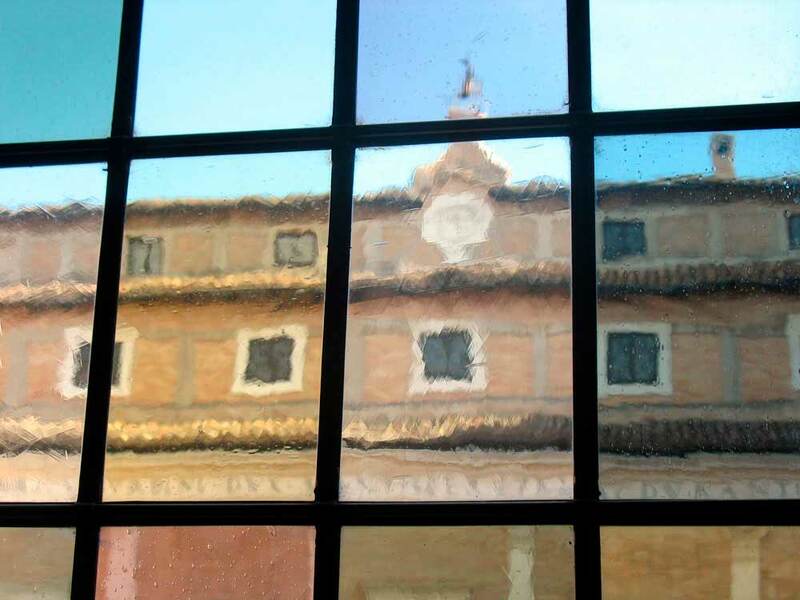 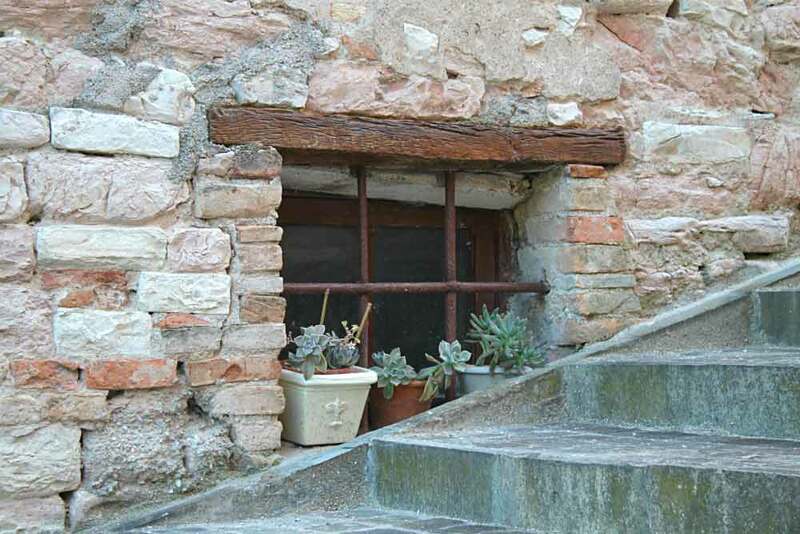 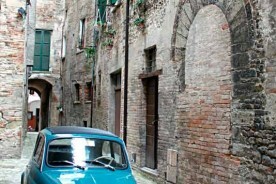 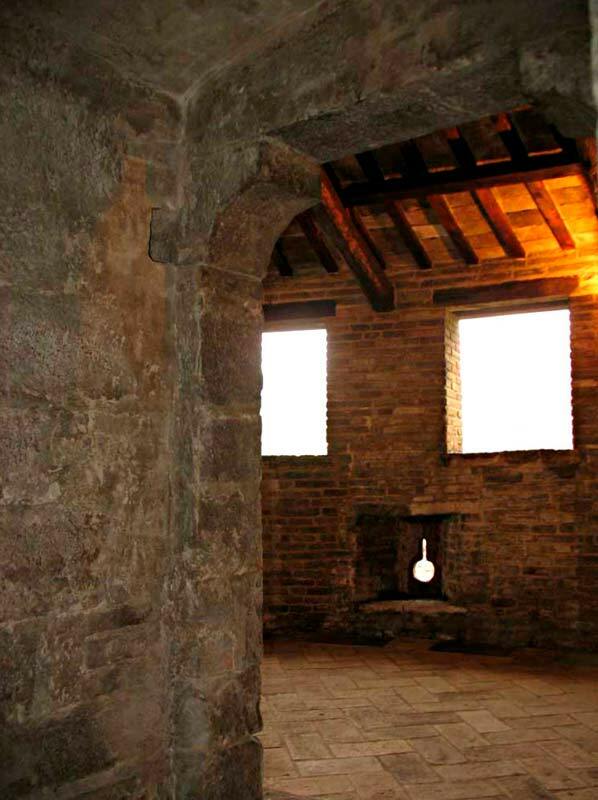 Discover the smallest and most unusual museums, take a sneak peek inside the doors and courtyards, and share the life of the local people in every piazza. 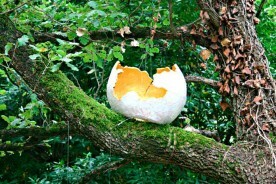 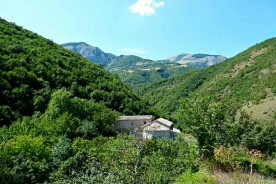 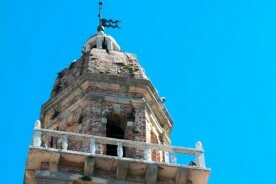 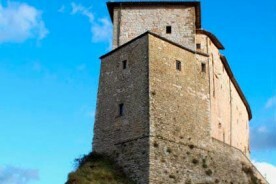 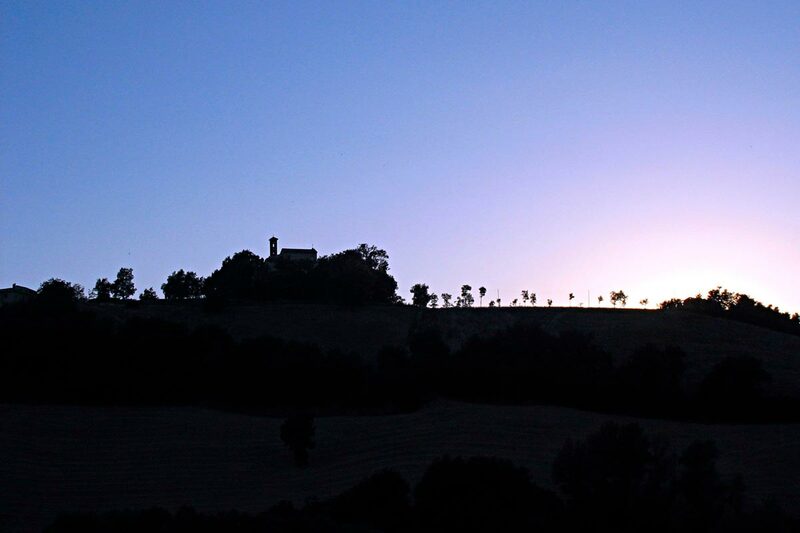 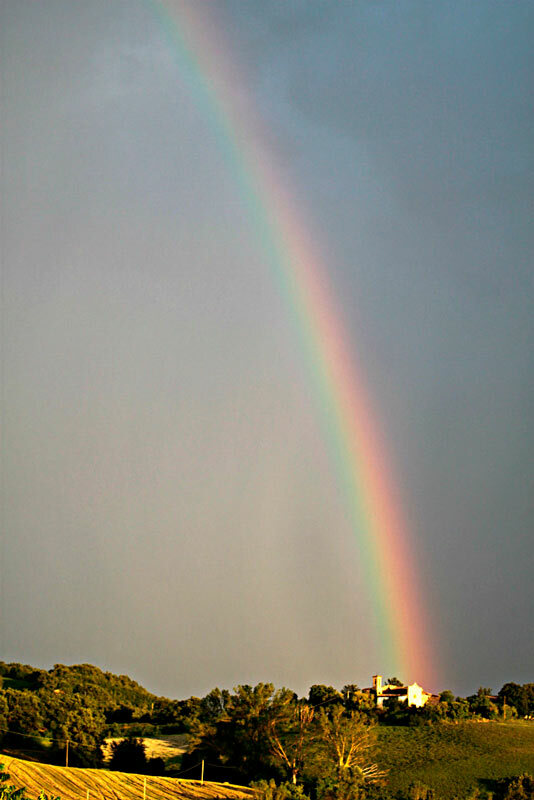 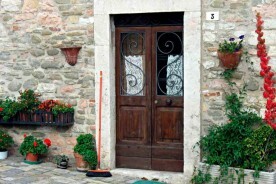 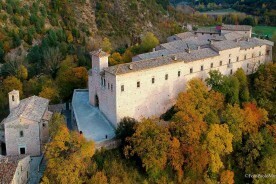 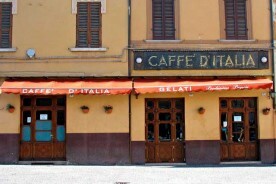 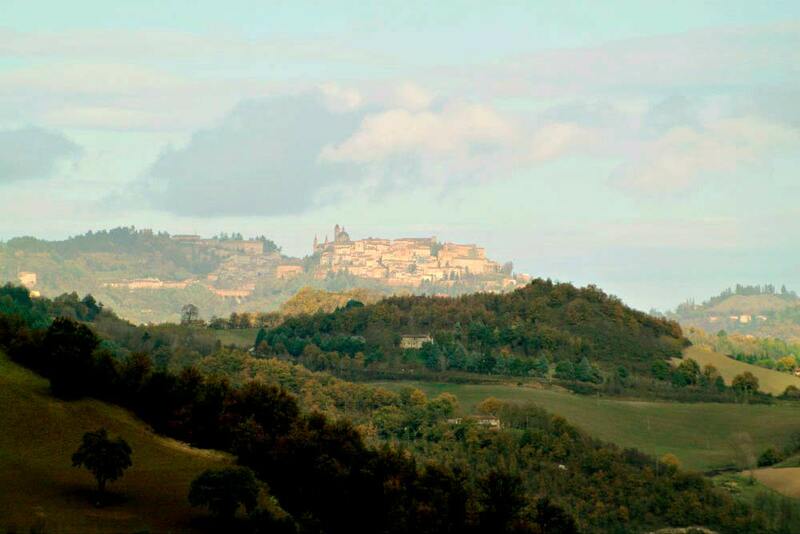 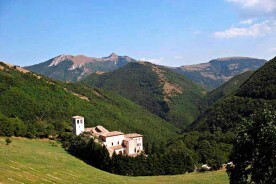 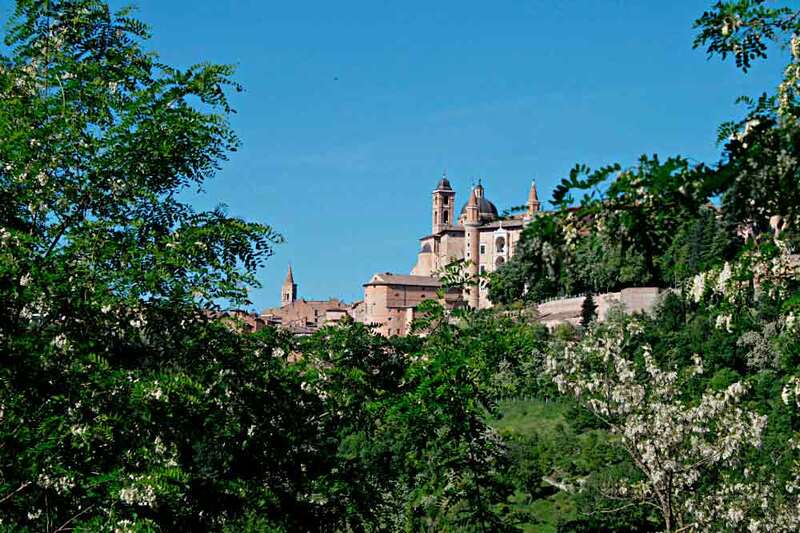 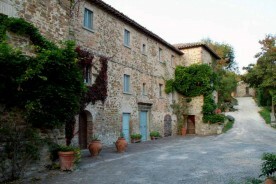 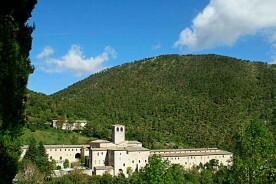 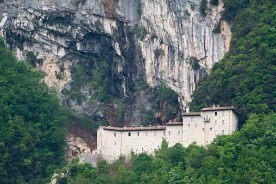 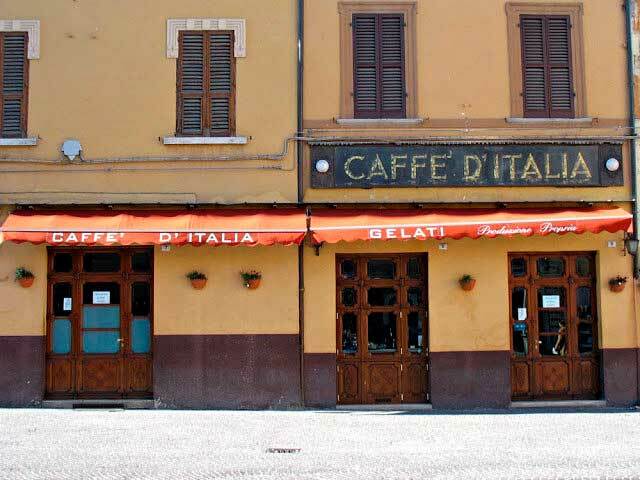 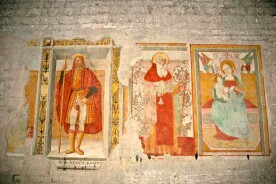 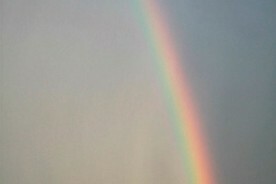 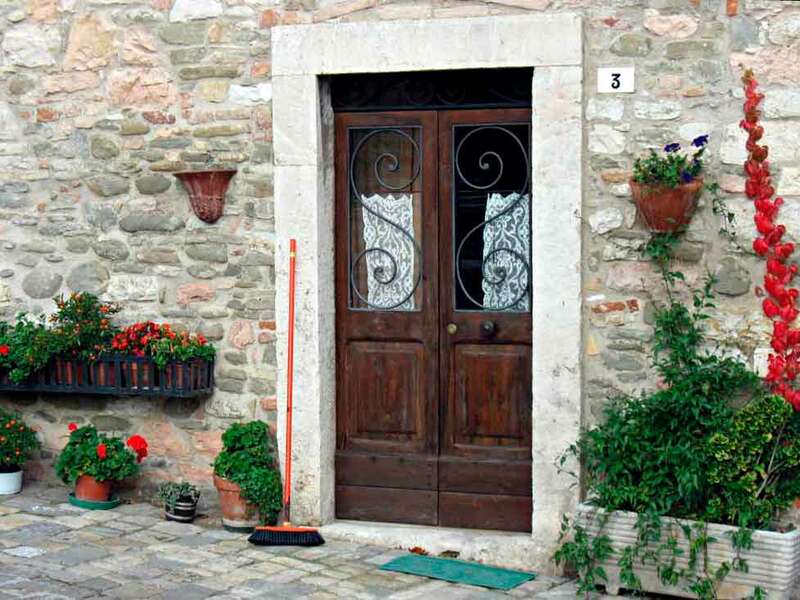 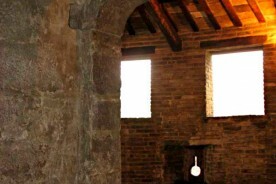 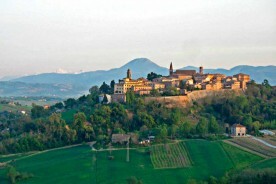 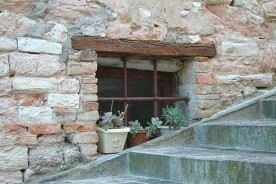 The Locanda is located only 12 km south of Urbino. 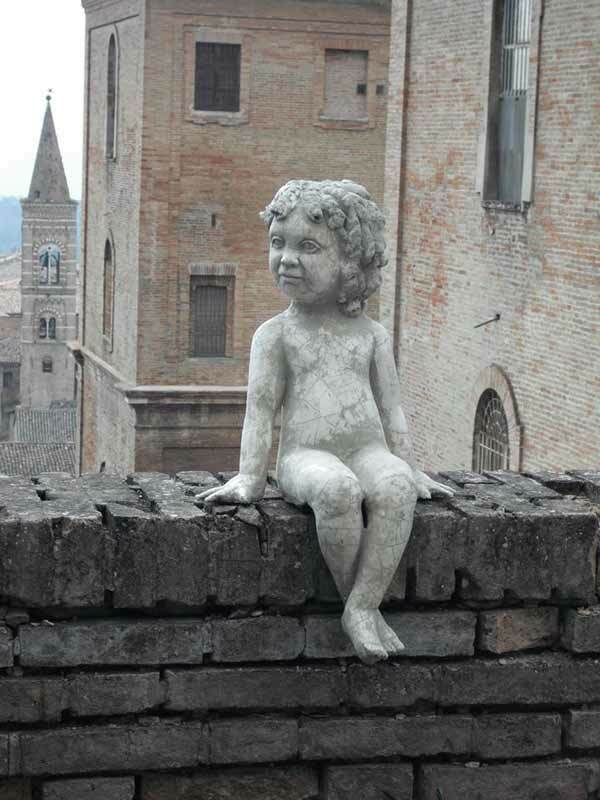 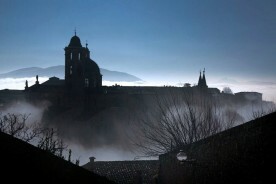 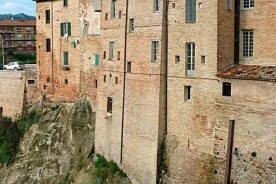 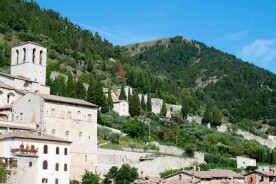 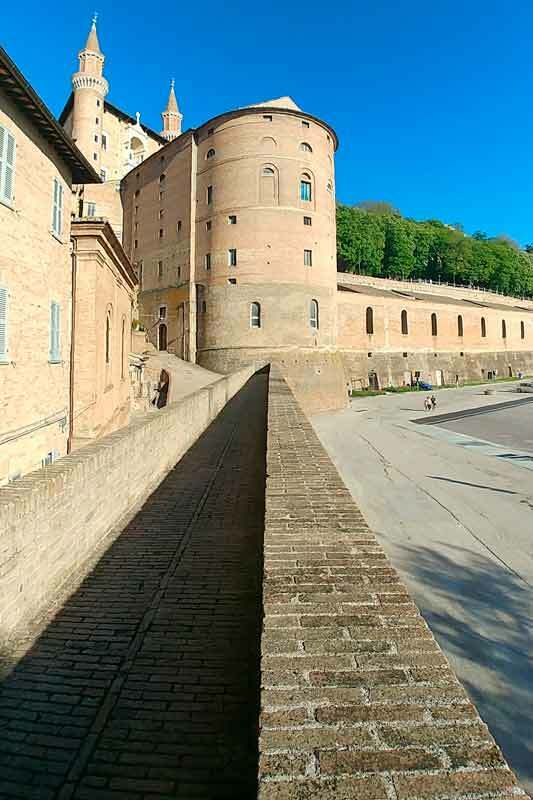 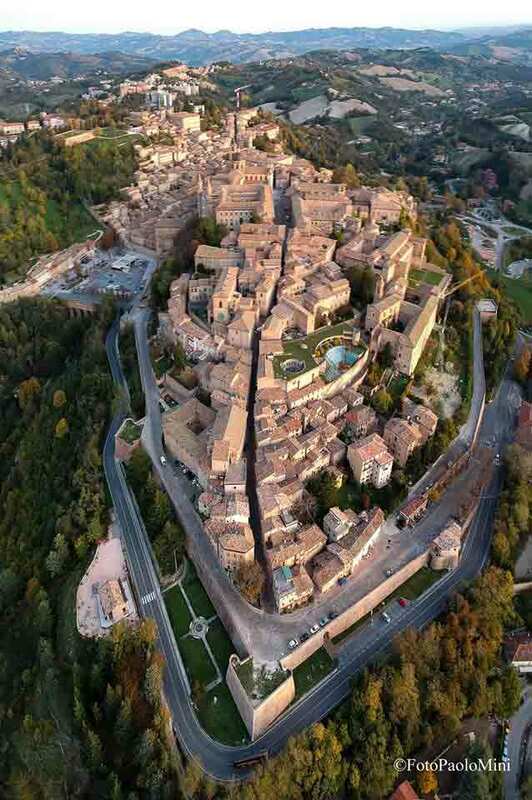 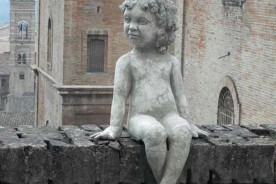 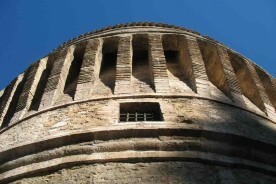 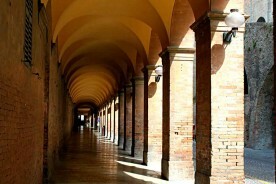 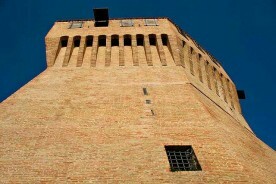 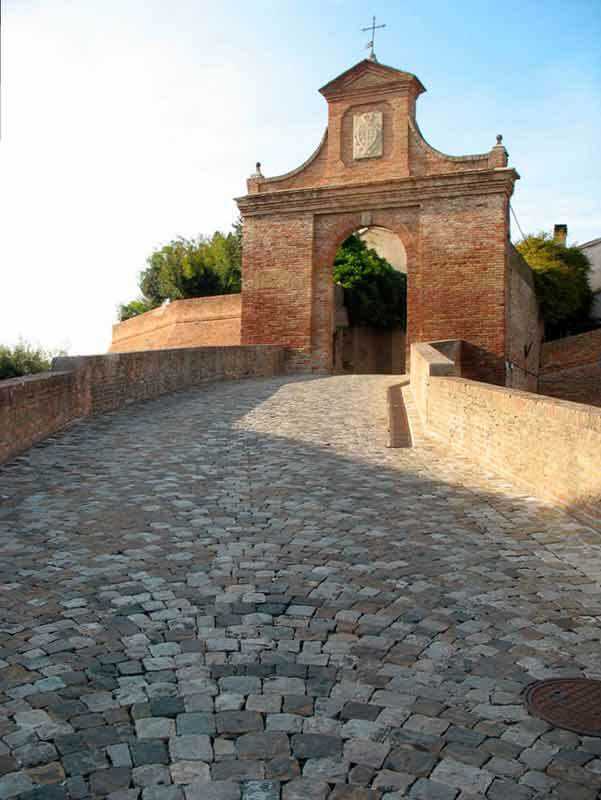 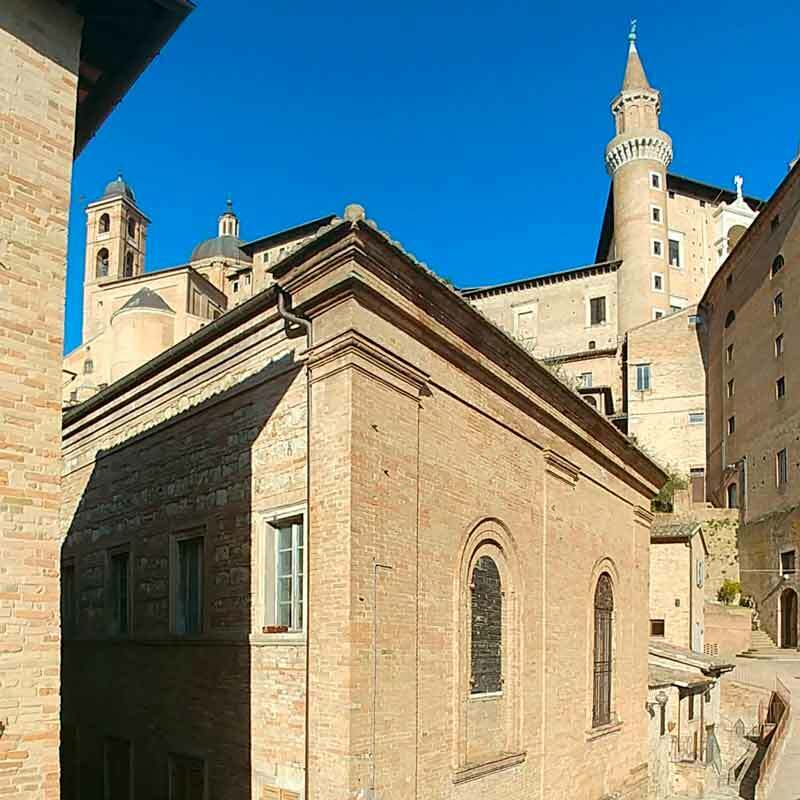 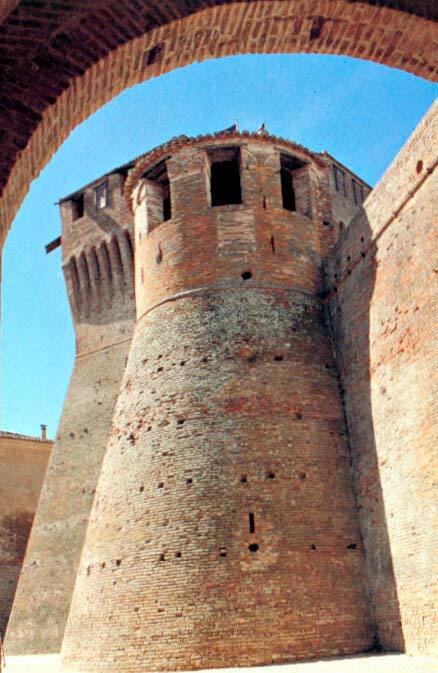 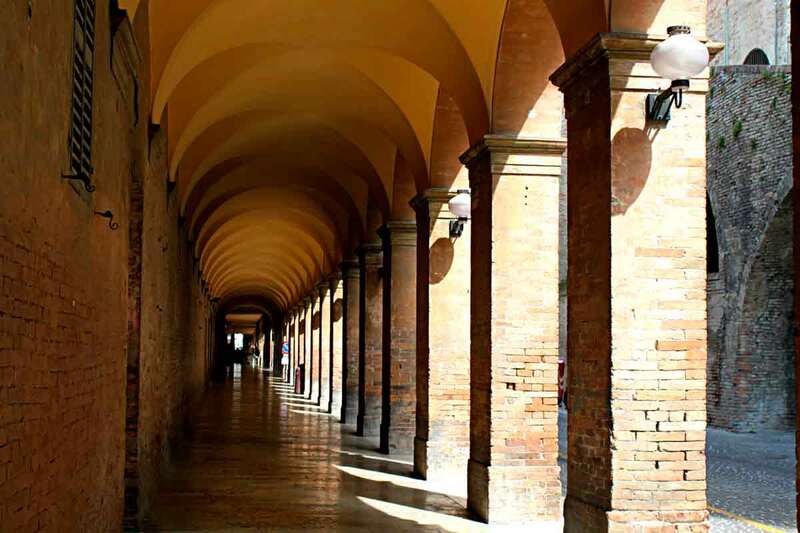 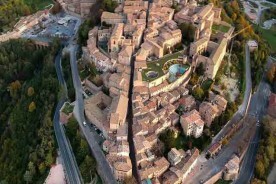 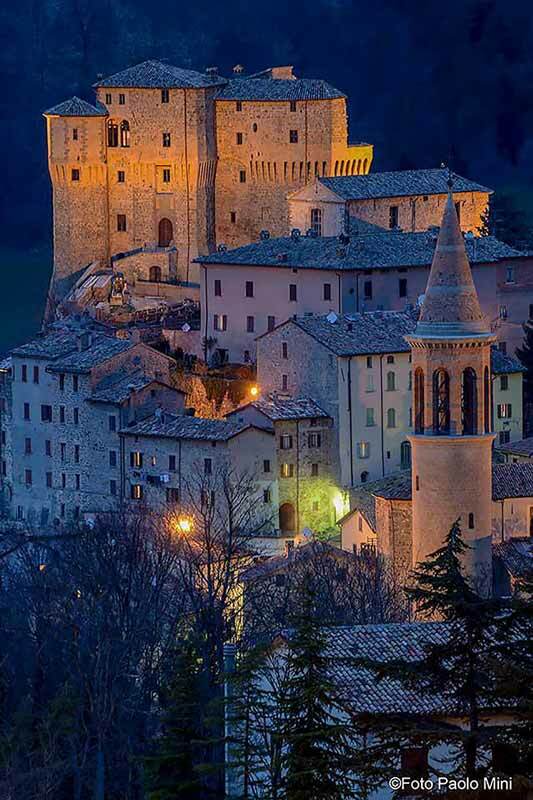 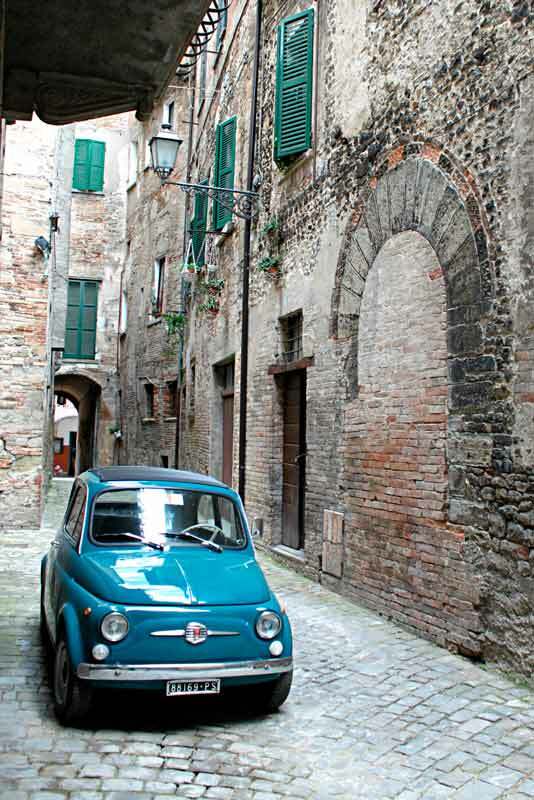 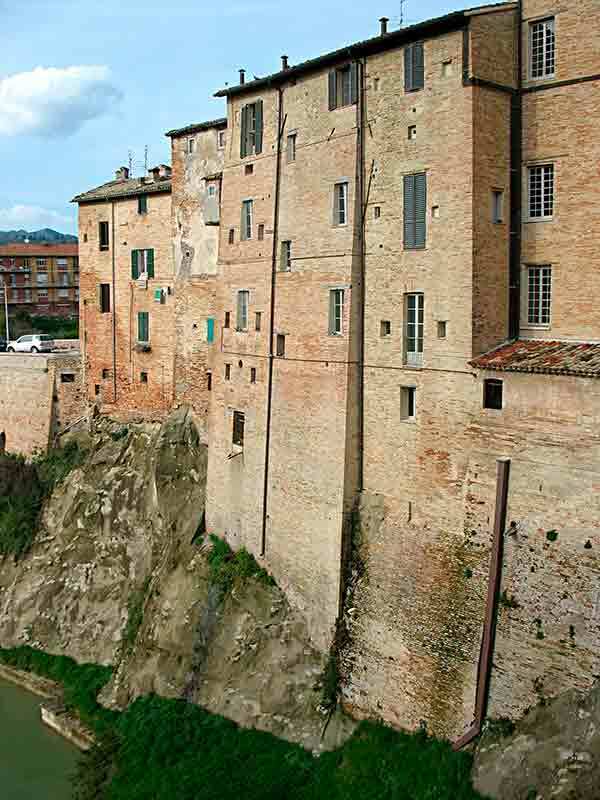 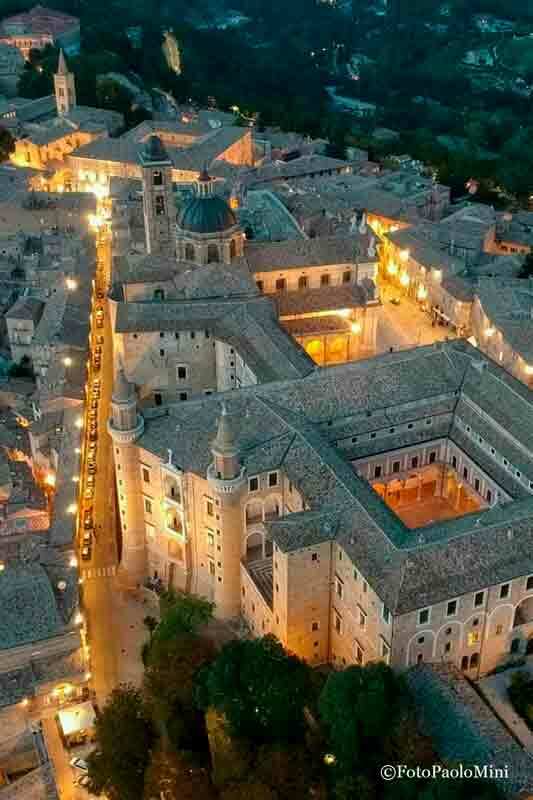 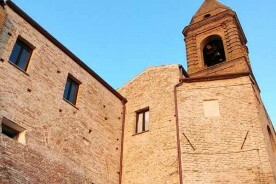 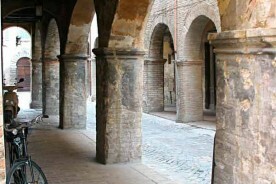 The walled centre of Urbino is included in the UNESCO World Heritage list as a Renaissance treasure. 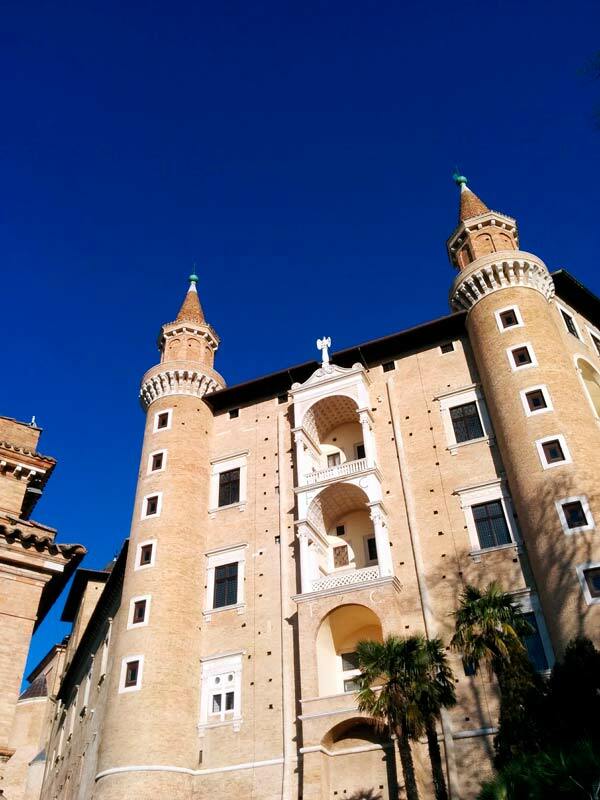 Visit the magnificent Ducal Palace “palazzo in forma di città” – masterpiece of Renaissance architecture – the numerous art treasures and walk the intricate lanes to enjoy the houses and buildings. 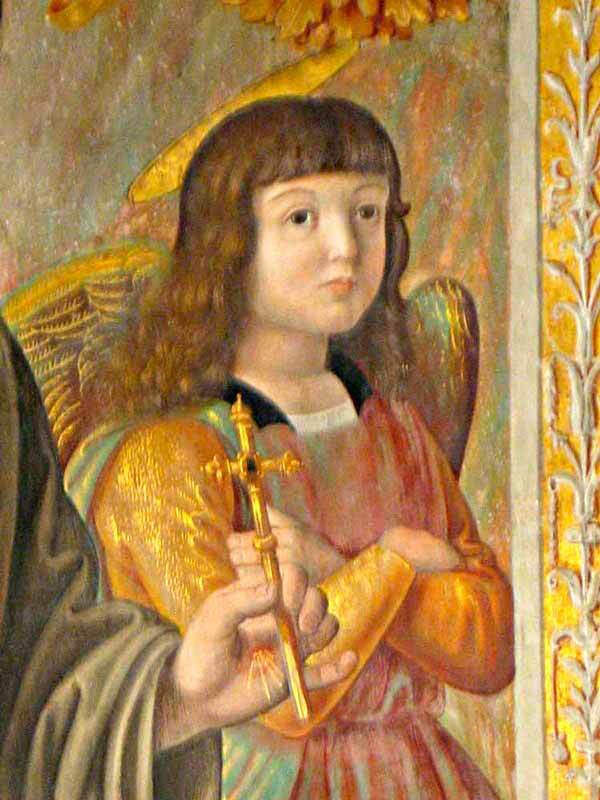 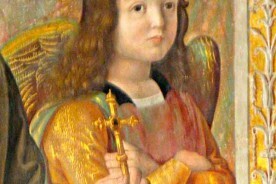 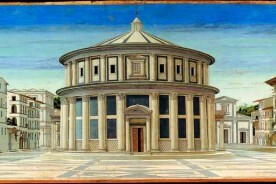 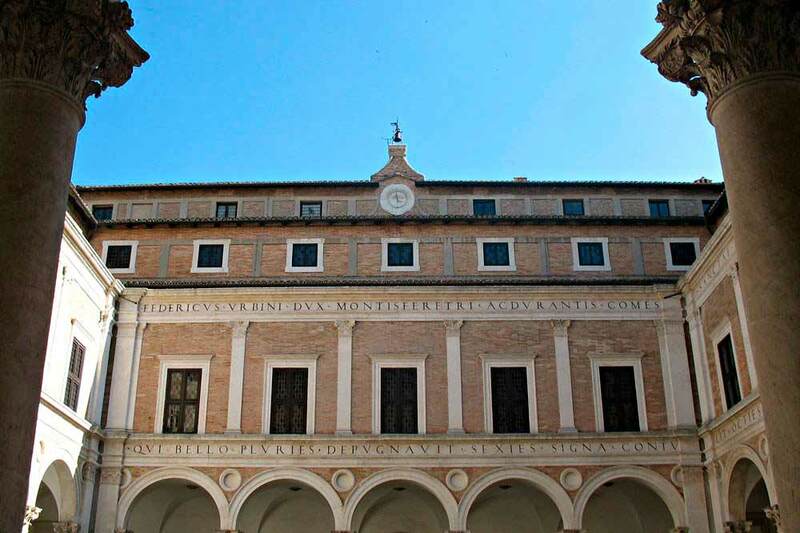 You can’t miss Raphael’s birthplace (where his father, painter Giovanni Santi, had his studio and young Raphael learnt the first techniques), and the Medieval Saint John’s Oratory. 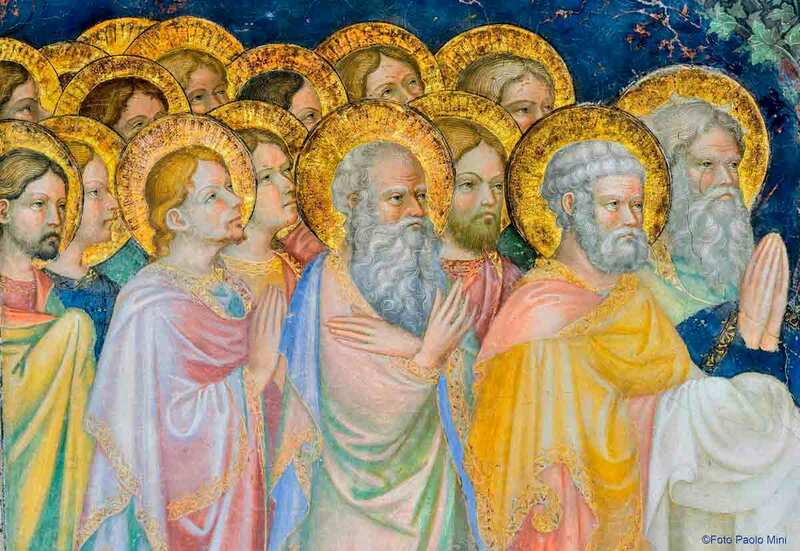 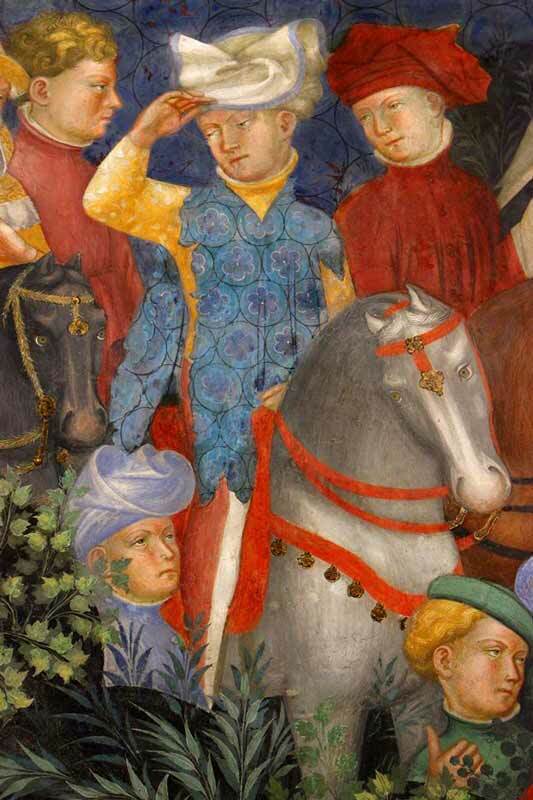 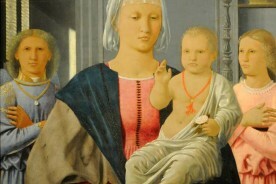 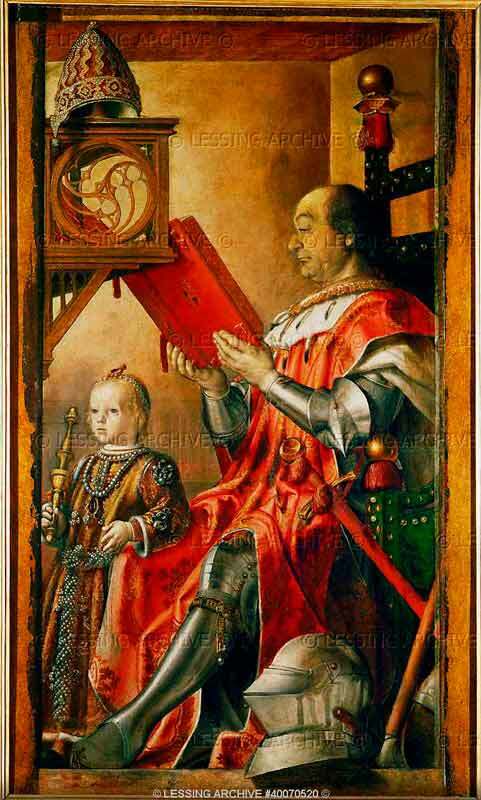 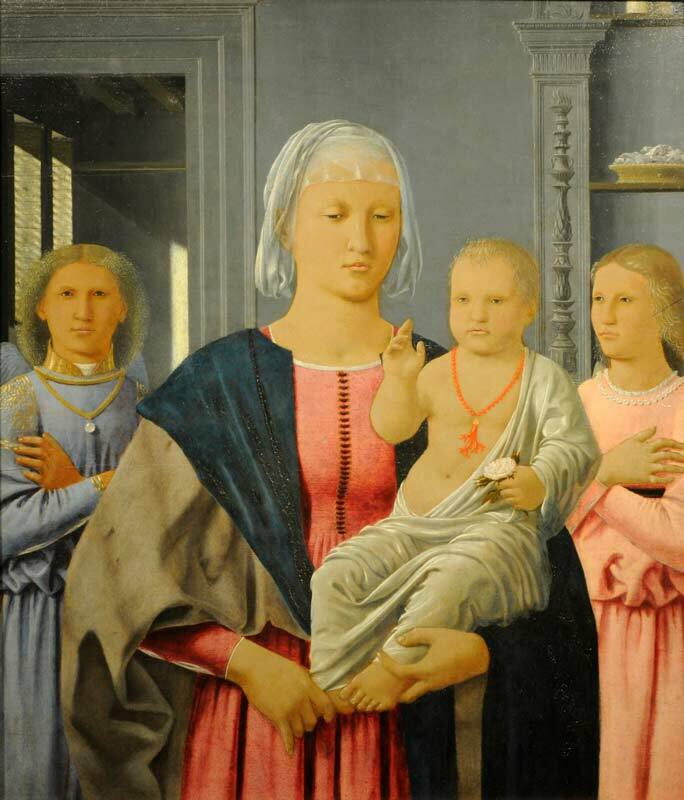 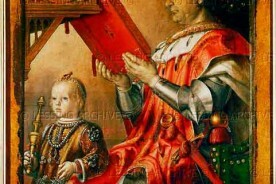 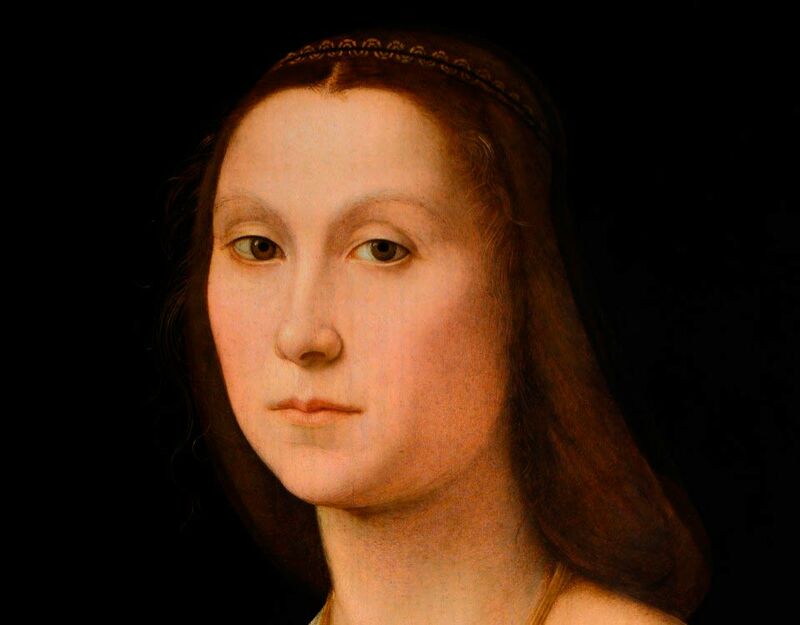 Some of the most important Renaissance Italian painters, like Raphael and Piero della Francesca, have lived and worked in this area, yet you will also be able to discover less known Medieval, Renaissance and Baroque masterpieces. 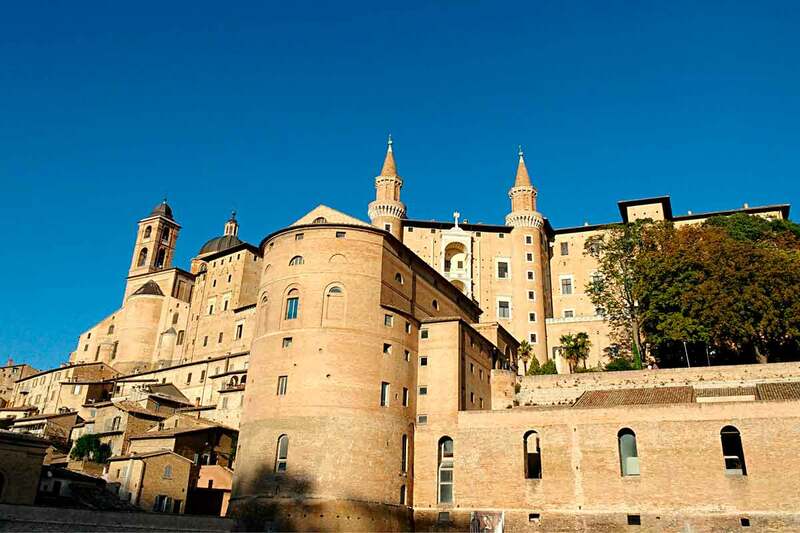 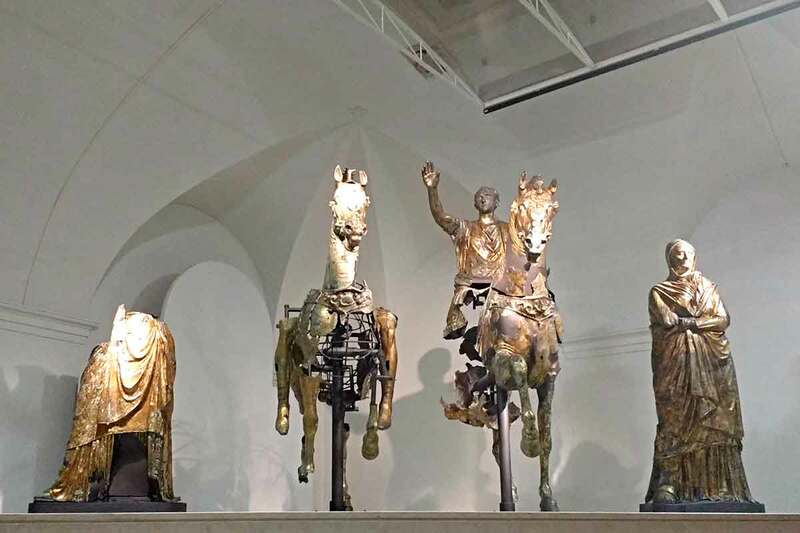 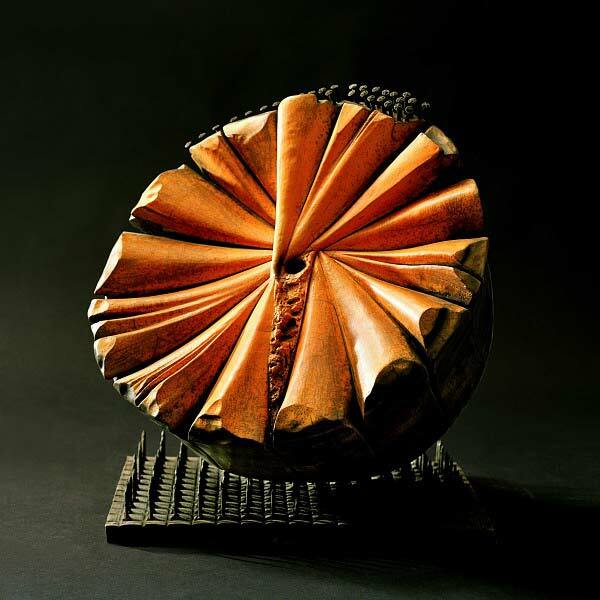 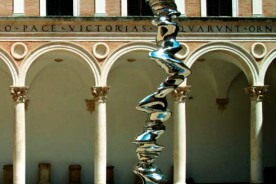 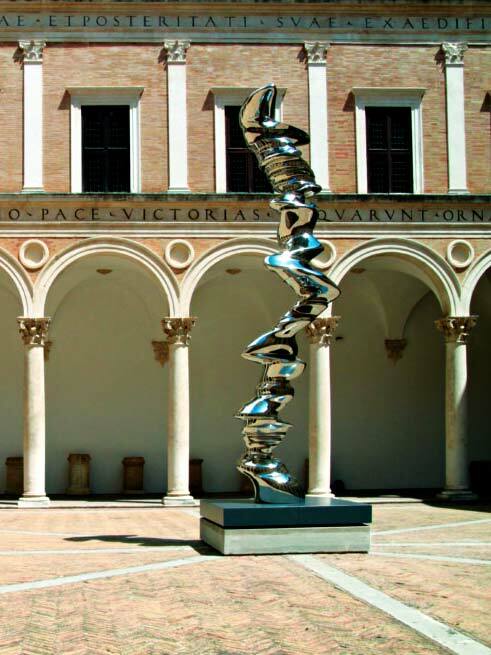 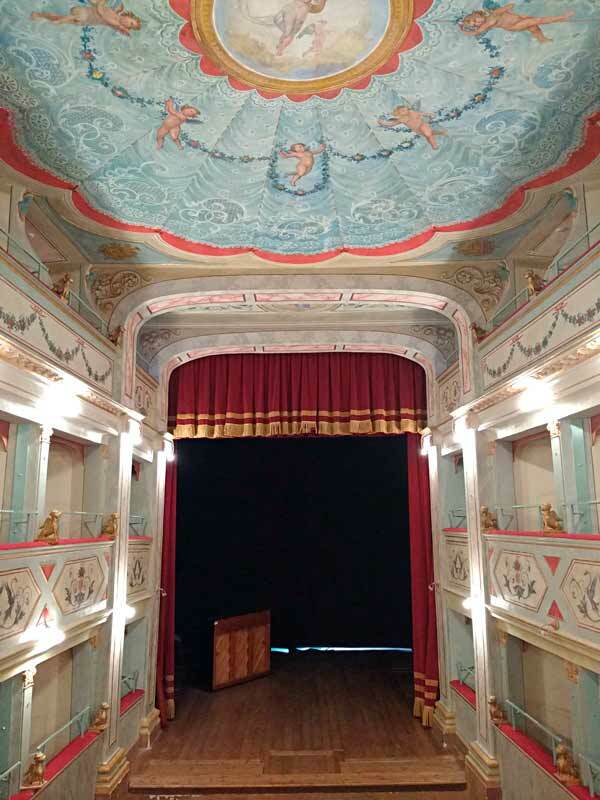 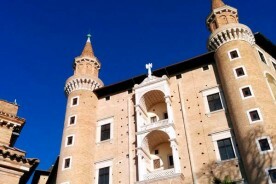 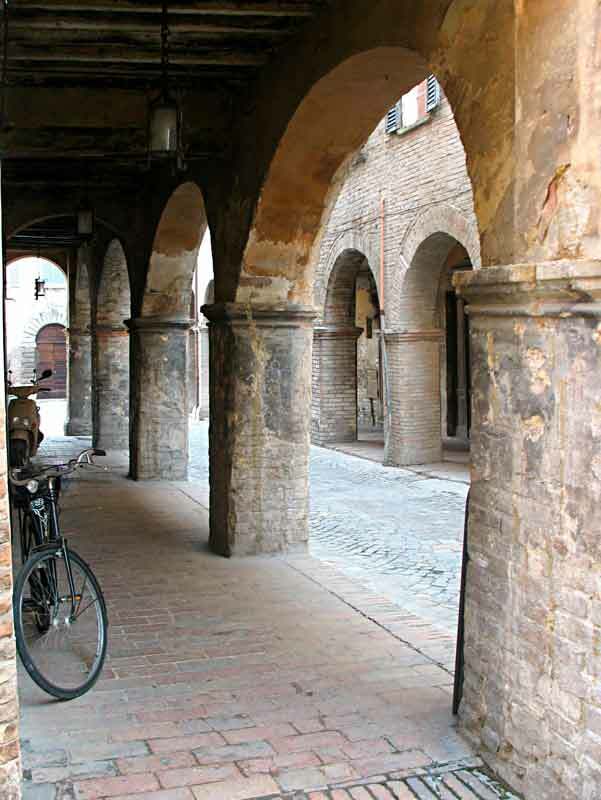 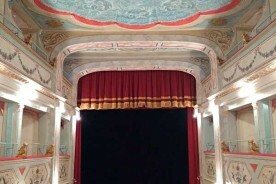 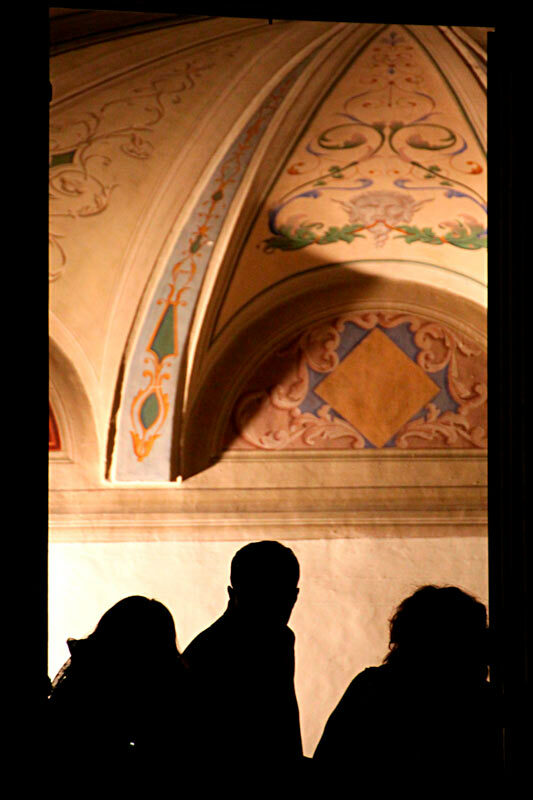 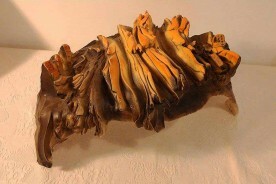 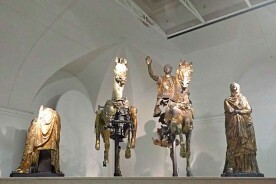 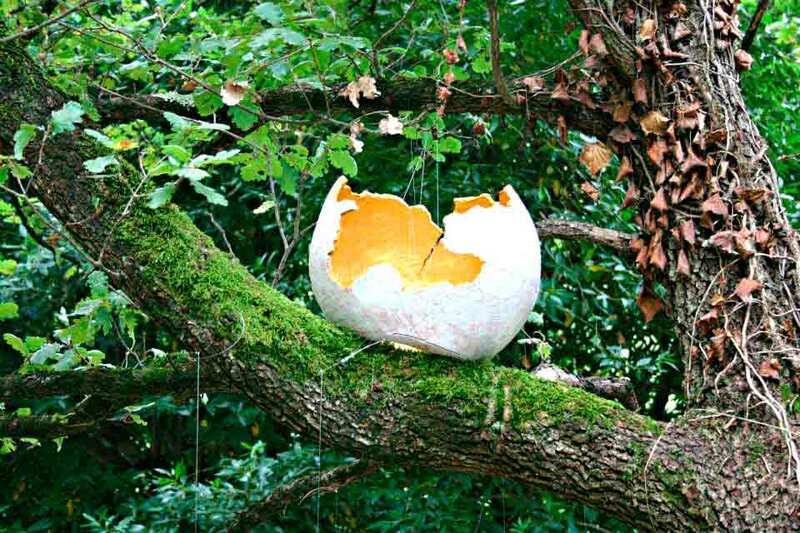 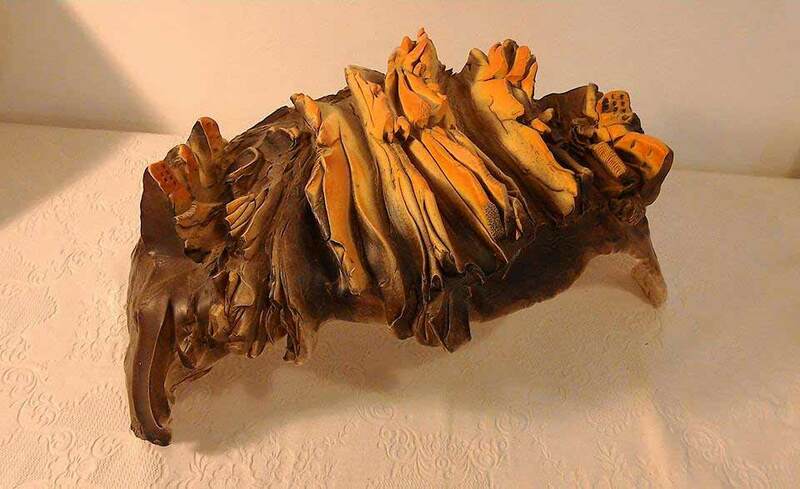 Important art events are often hosted at the Ducal Palace in Urbino and other venues in the area and interesting art exhibits by contemporary artists are often on in the area in both “orthodox” and more unusual spaces. 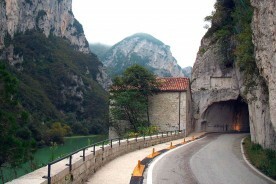 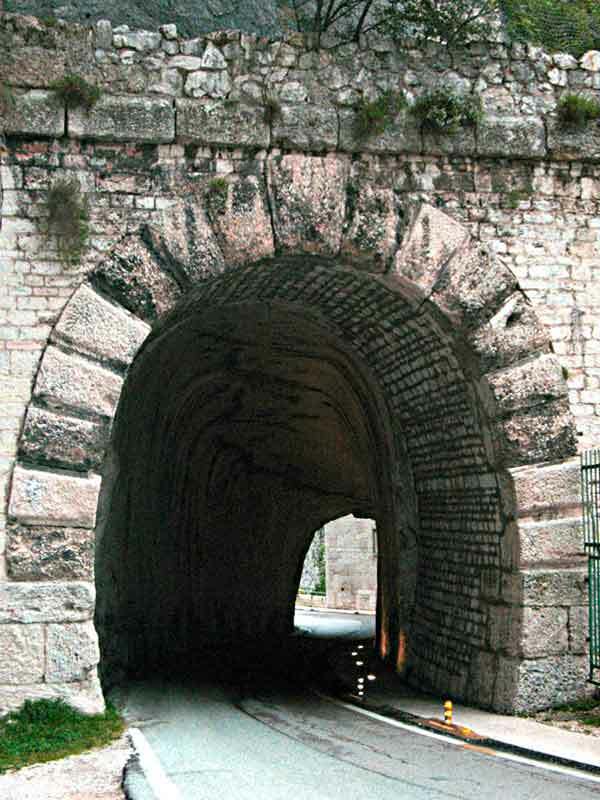 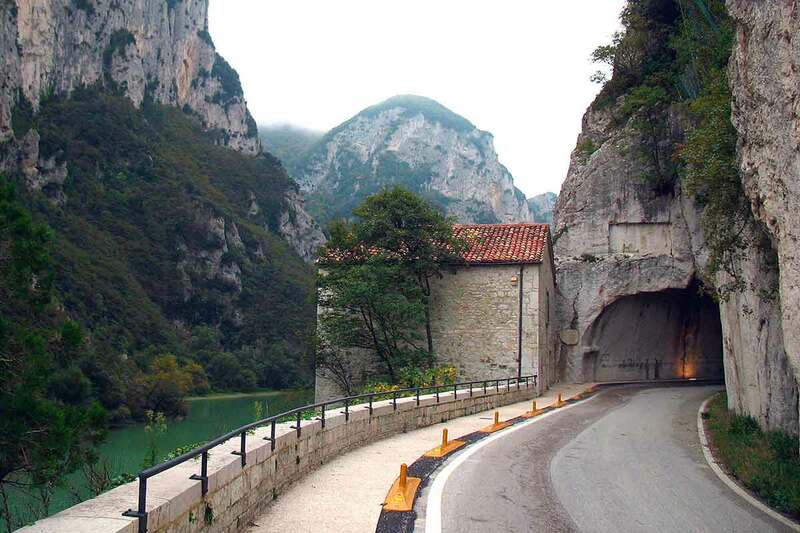 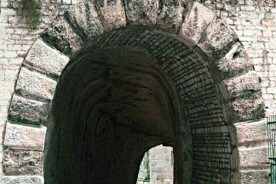 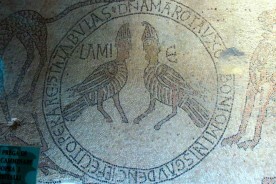 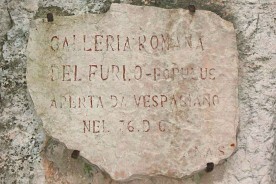 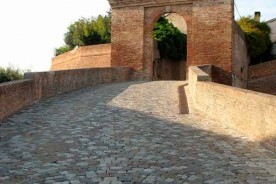 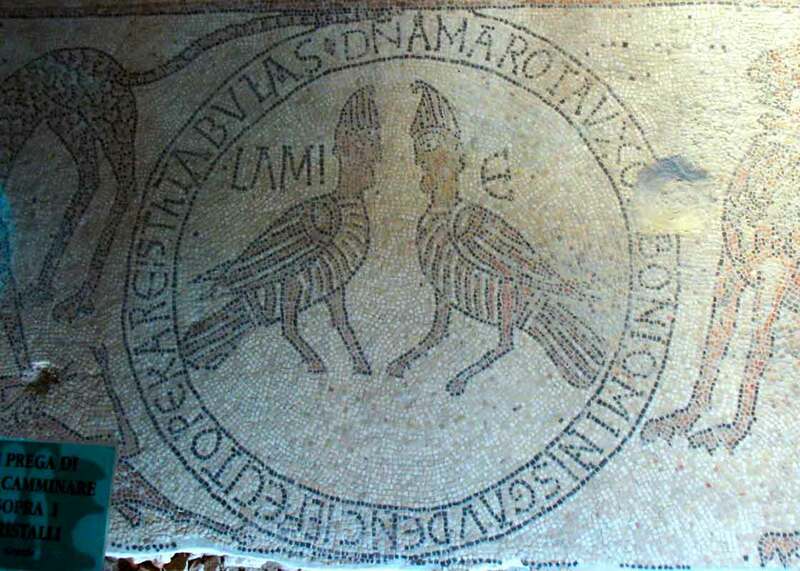 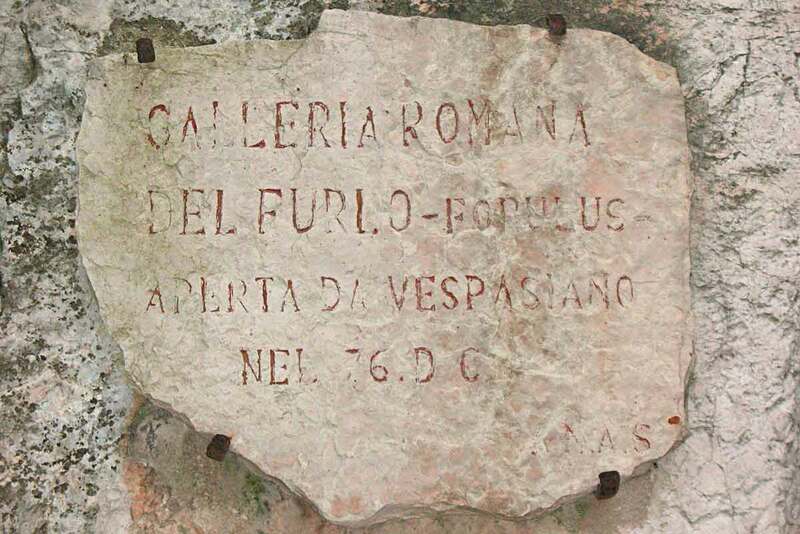 In the Roman times the Via Flaminia was the most important road connecting Rome to the Adriatic Sea. 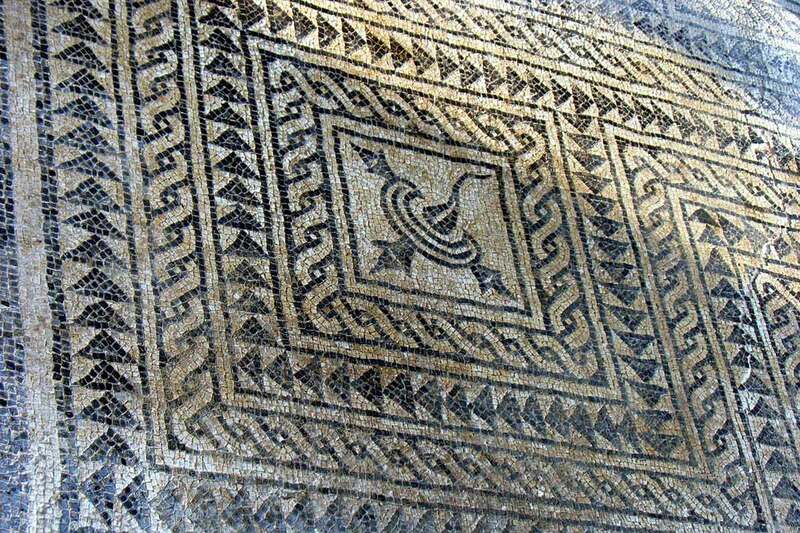 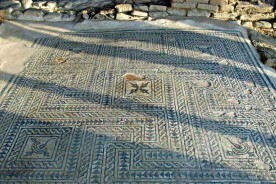 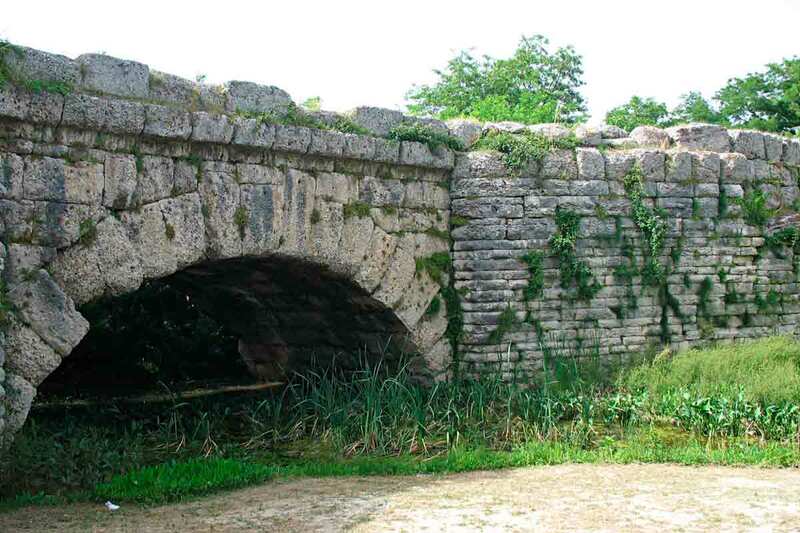 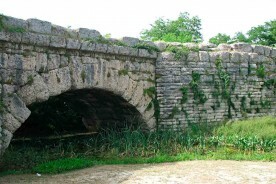 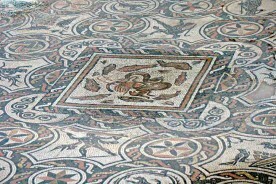 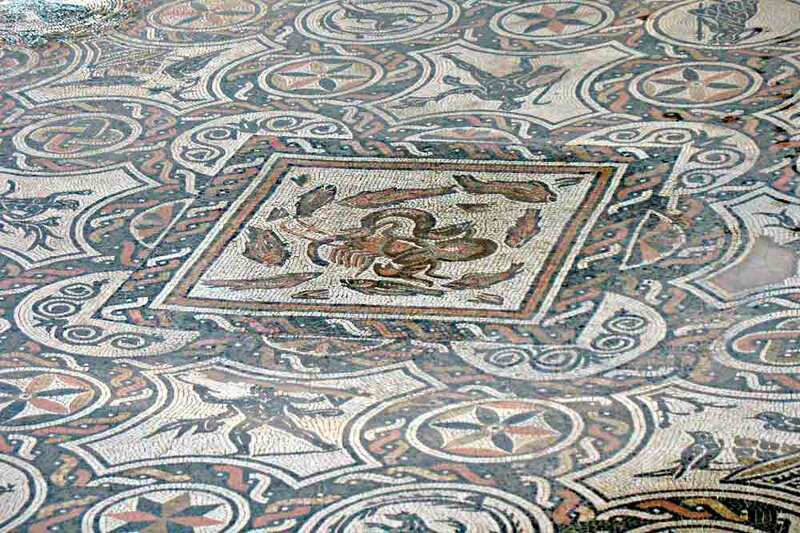 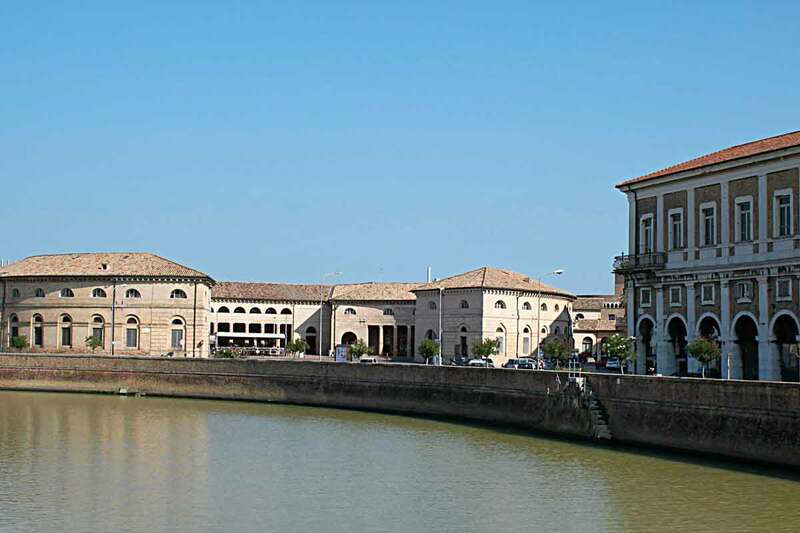 Along its course there are several archaeological sites such as part of the road and the tunnel at the Furlo Gorge, the bridges between Cagli and Cantiano, the mosaics in Sant’Angelo in Vado and Pesaro, The Gilded Bronzes museum in Pergola. 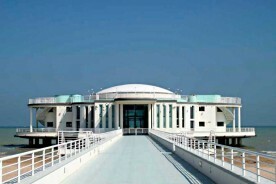 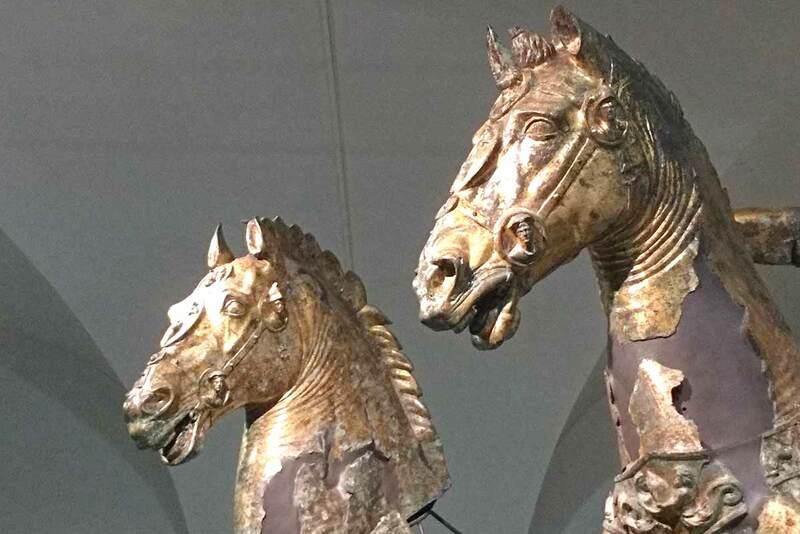 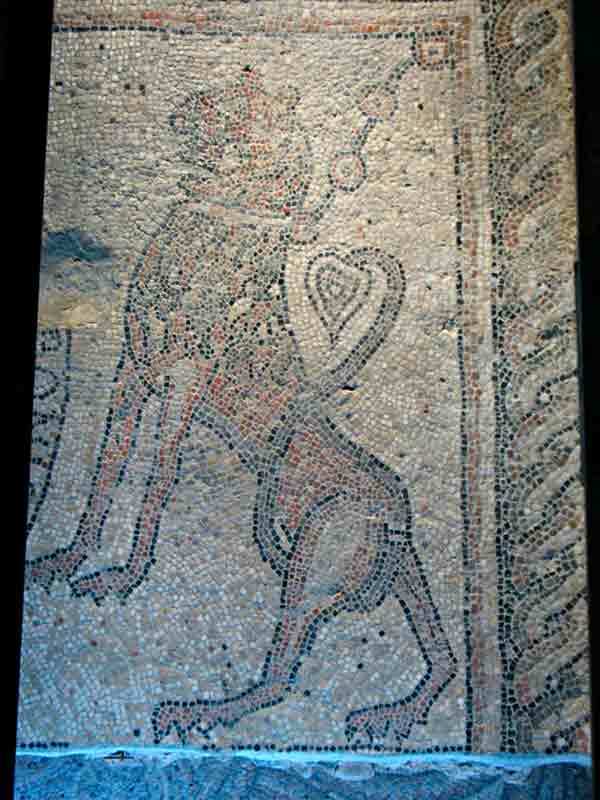 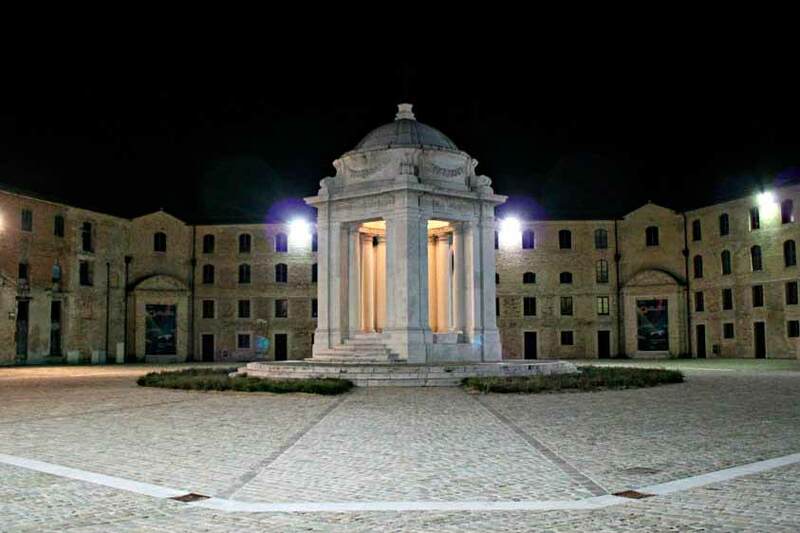 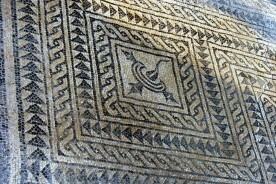 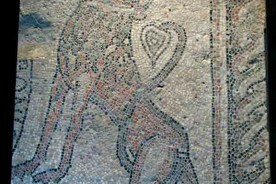 A little further afield the Archaeological Museum in Ancona is not to be missed. 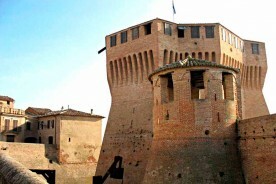 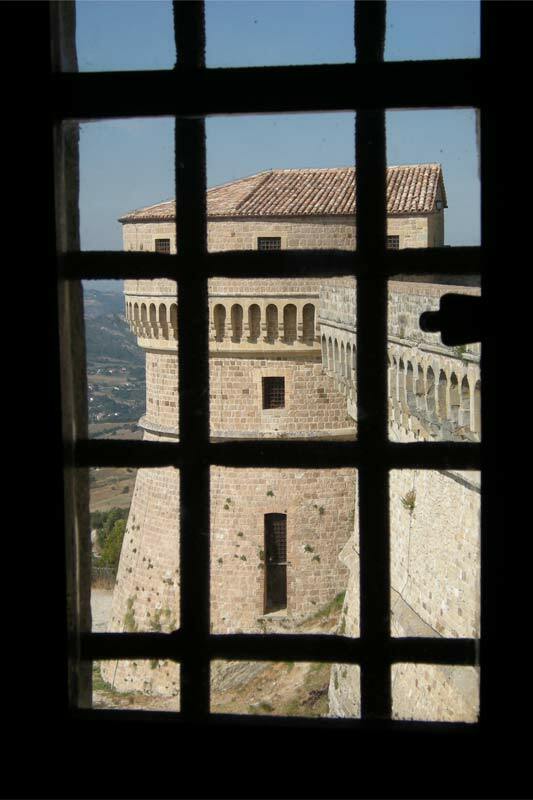 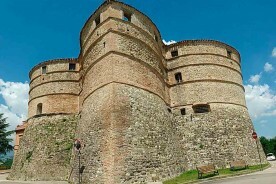 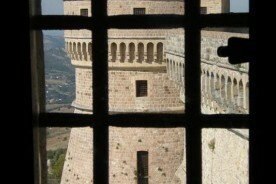 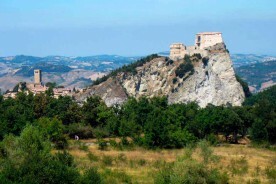 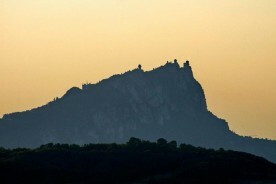 The fortresses designed by Francesco di Giorgio Martini characterize the landscape of the Montefeltro area. 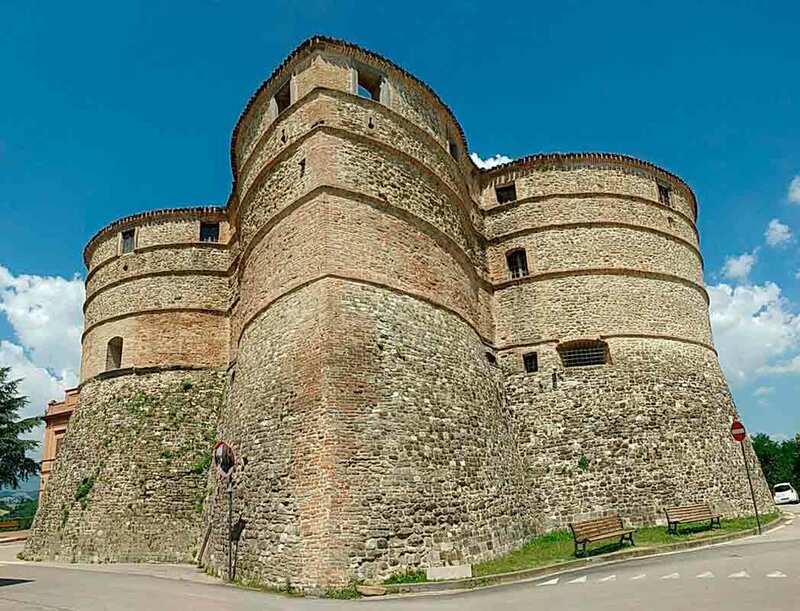 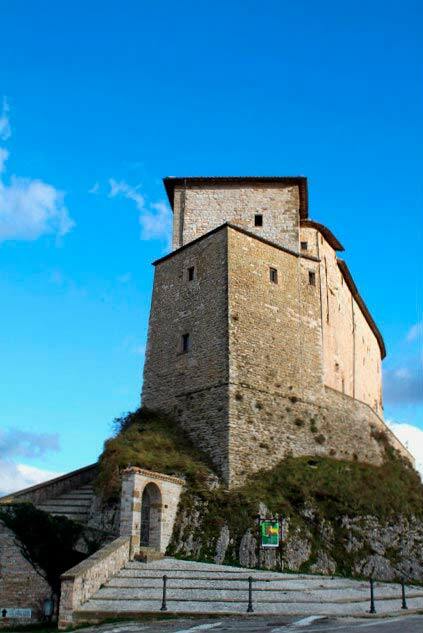 Some have disappeared but you still visit the better-known San Leo and Mondavio, down to small and unknown wonders such as Sassocorvaro tortoise shaped fortress, Cagli, Sant’Agata Feltria and Frontone. 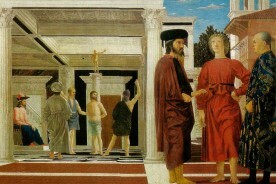 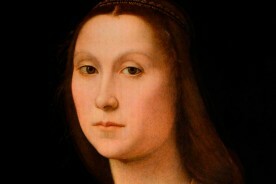 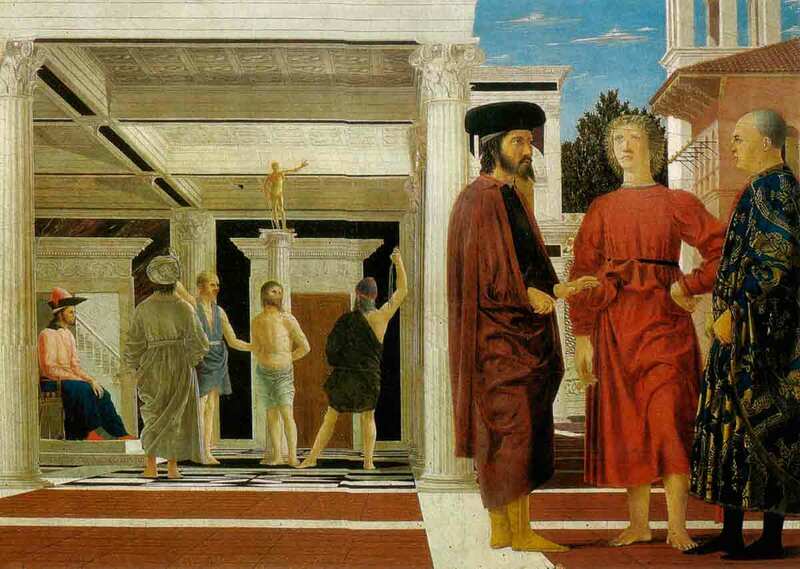 Francesco di Giorgio Martini was an architect, painter, writer, and sculptor. 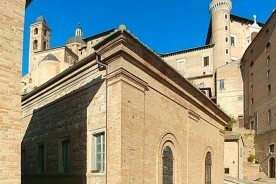 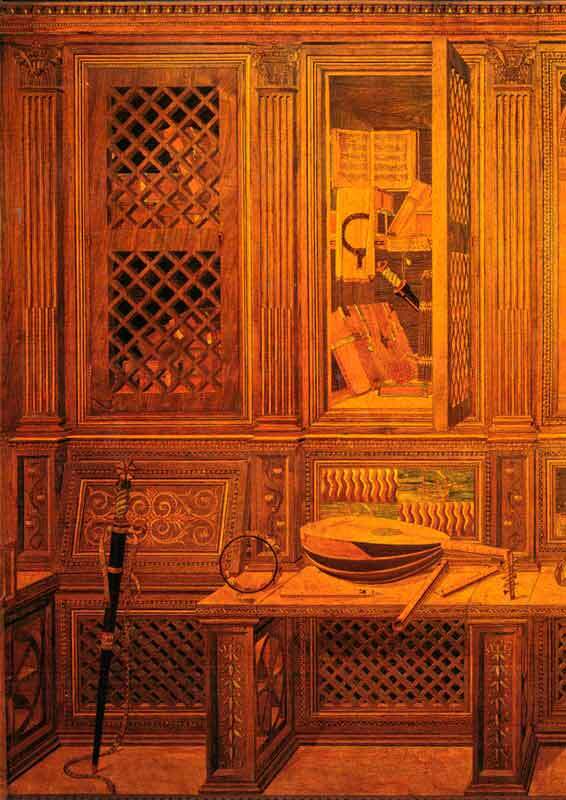 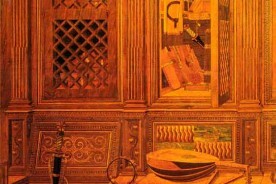 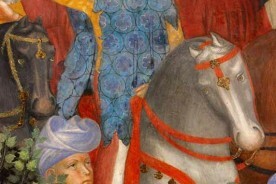 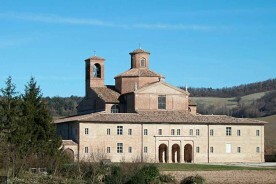 He also worked on the Ducal Palace in Urbino. 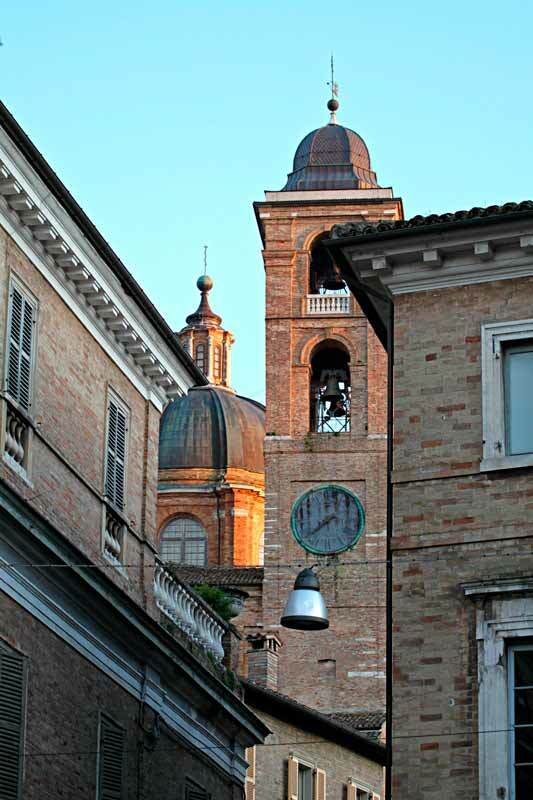 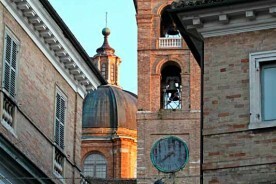 Like most of Central Italy, Le Marche belonged to the Papal States until 1870, thus the impressive number of religious buildings in the towns and countryside. 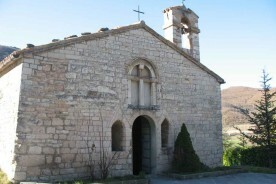 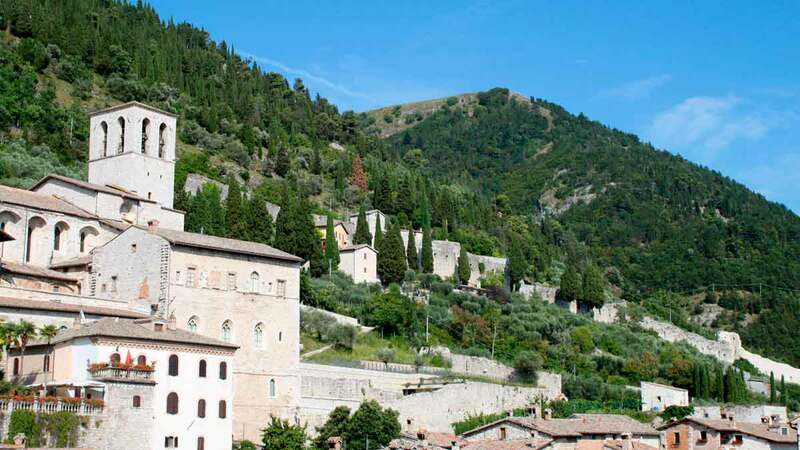 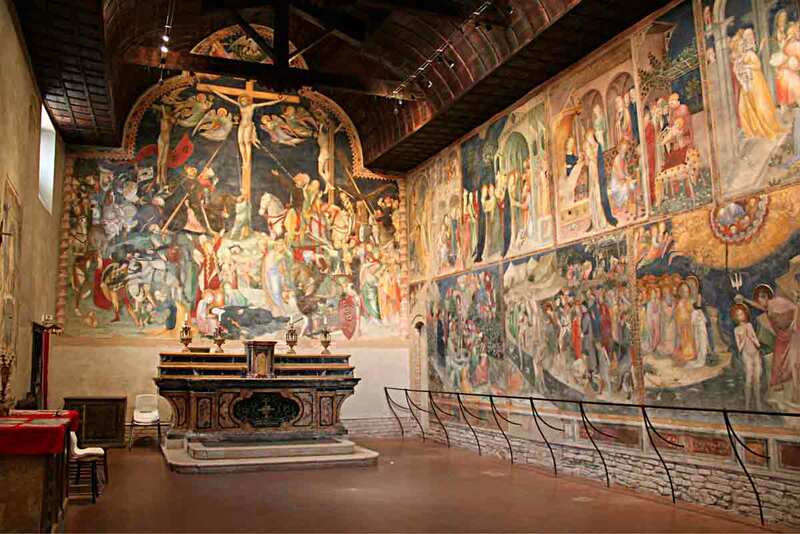 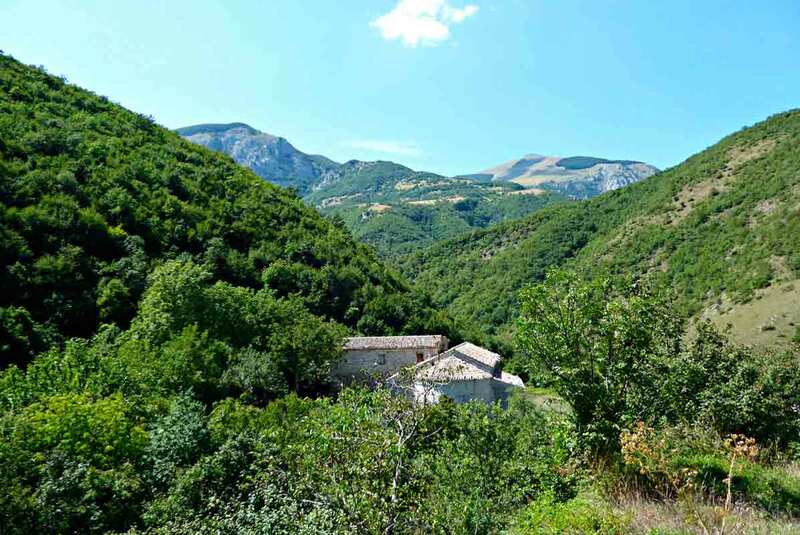 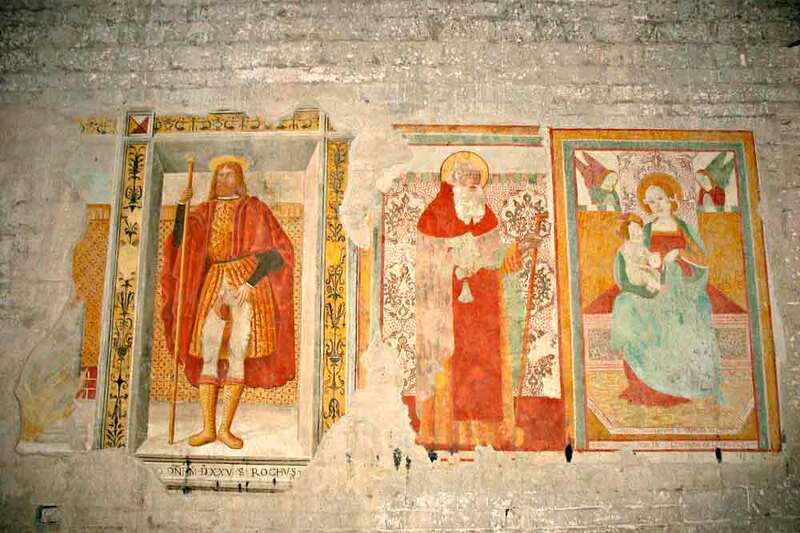 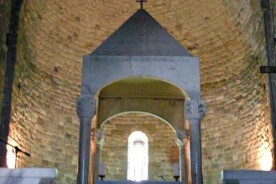 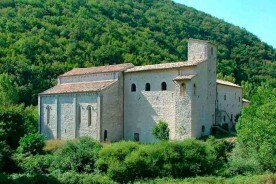 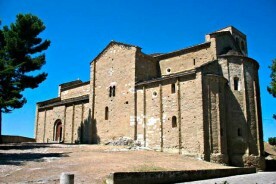 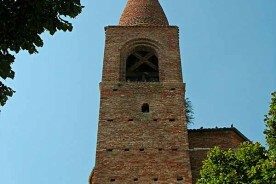 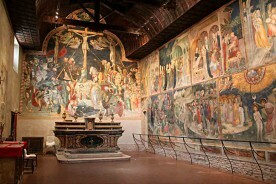 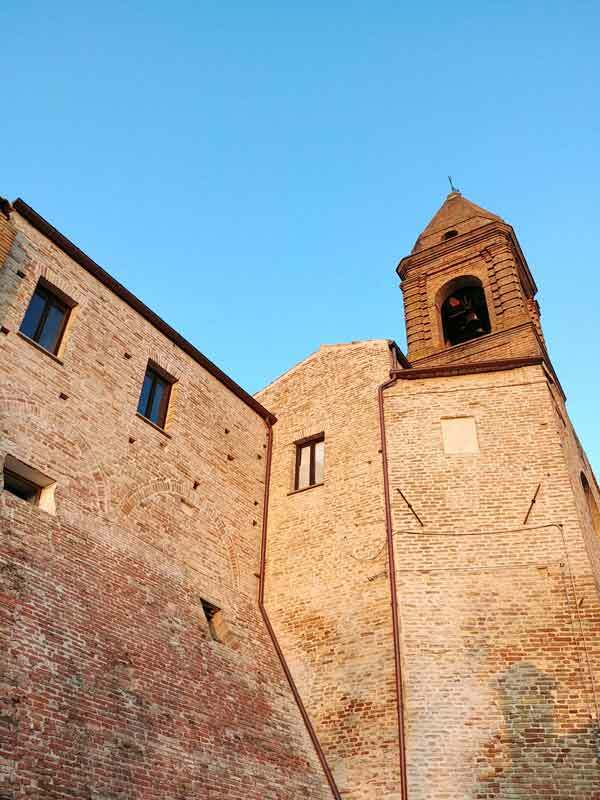 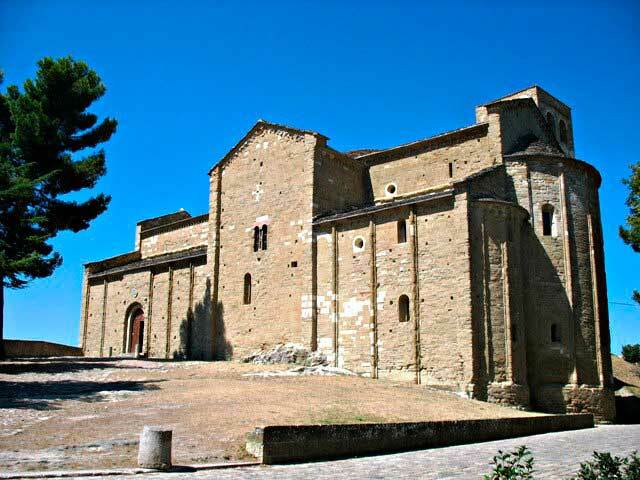 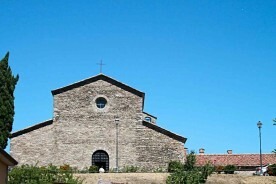 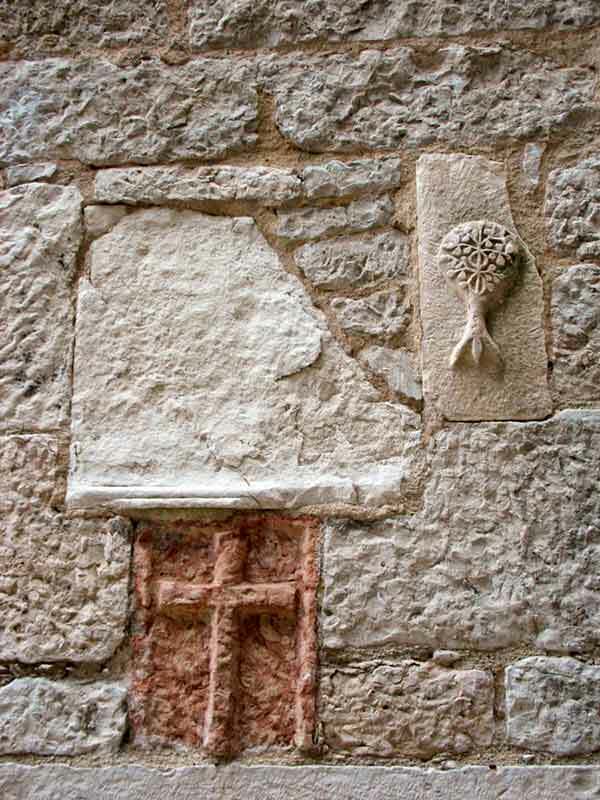 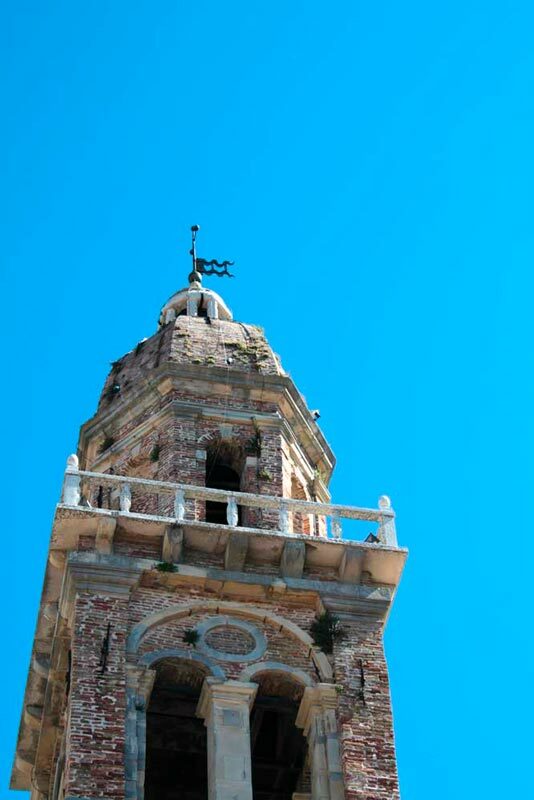 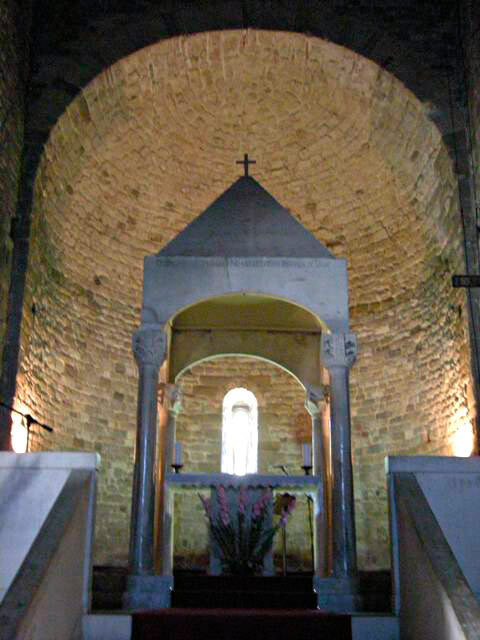 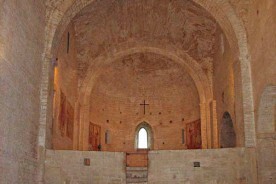 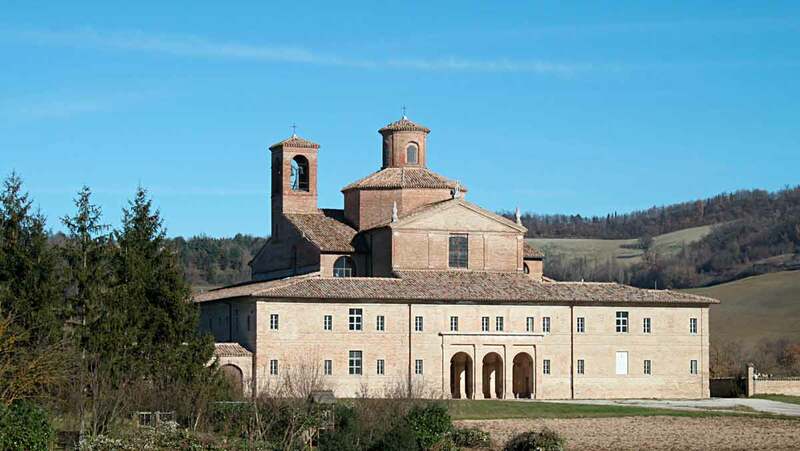 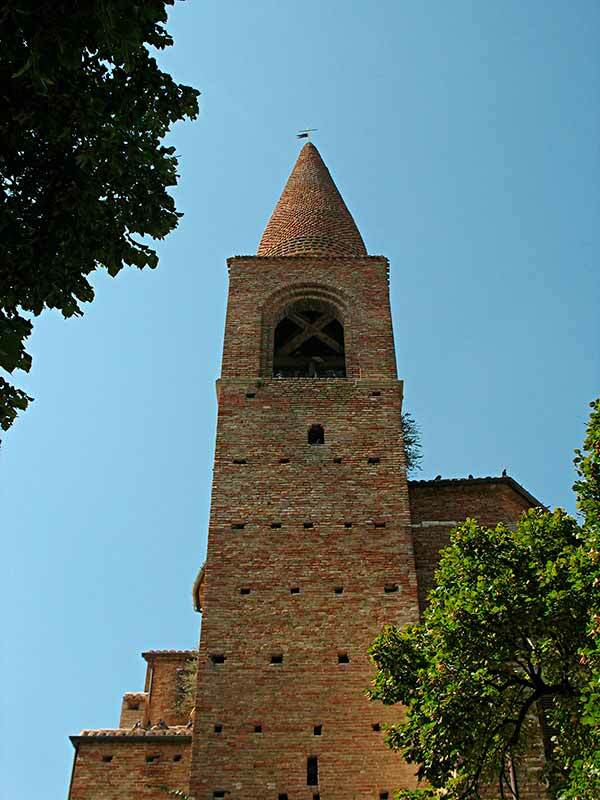 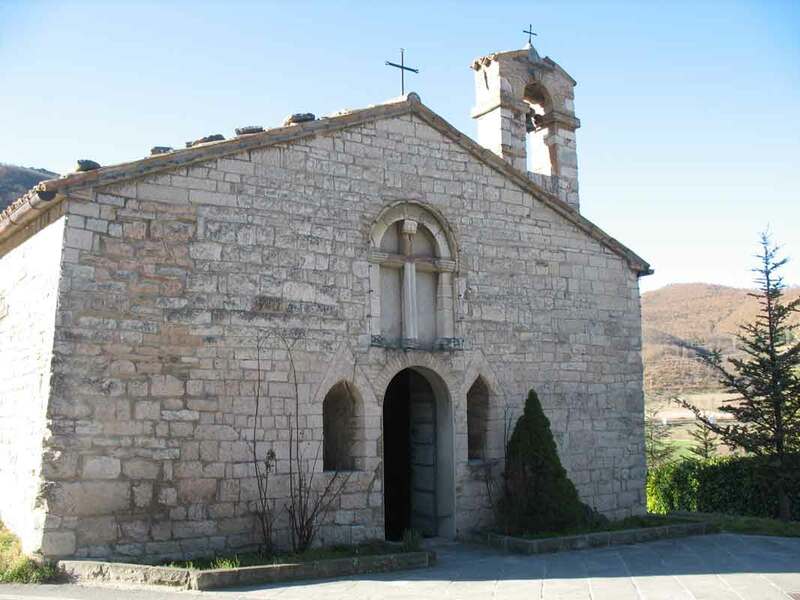 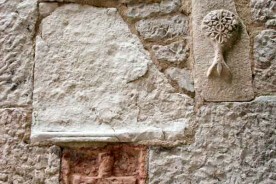 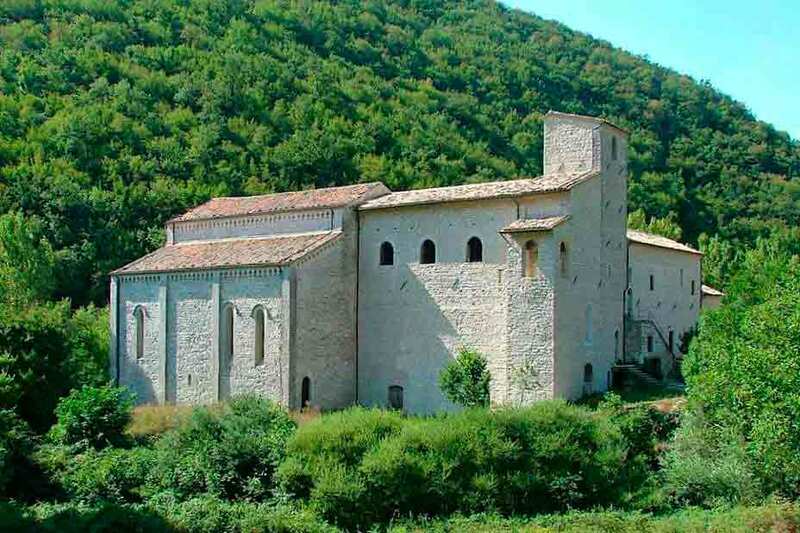 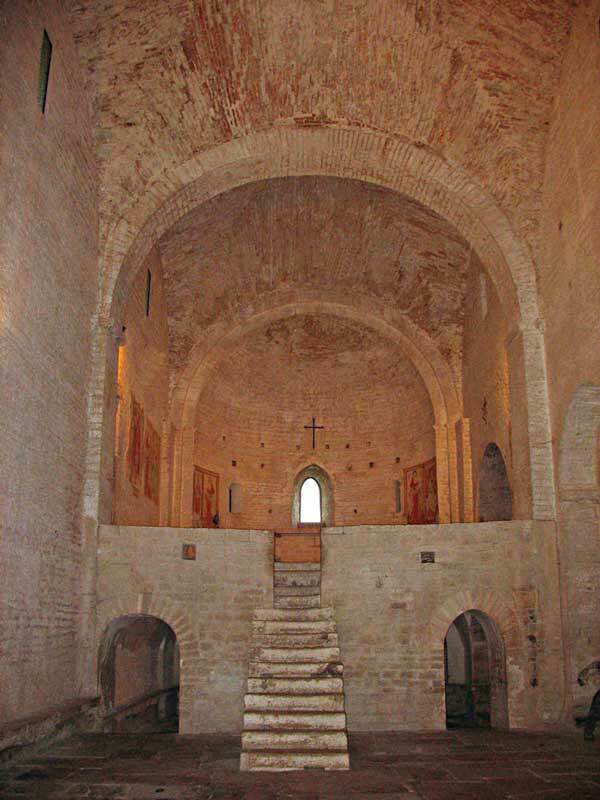 In addition to the thousands of big and small churches that often host real treasures, you shouldn’t miss the Medieval San Vincenzo al Furlo Church, the Monastery of Fonte Avellana and the nearby hermitages of Monte Cucco just a few steps into Umbria. 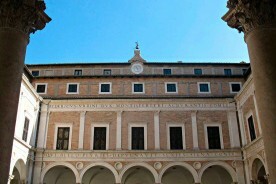 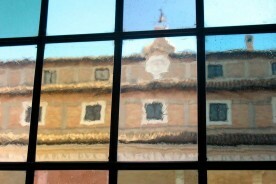 A little further away, one of the most important Marian devotion sites in Italy: the Santa Casa in Loreto.